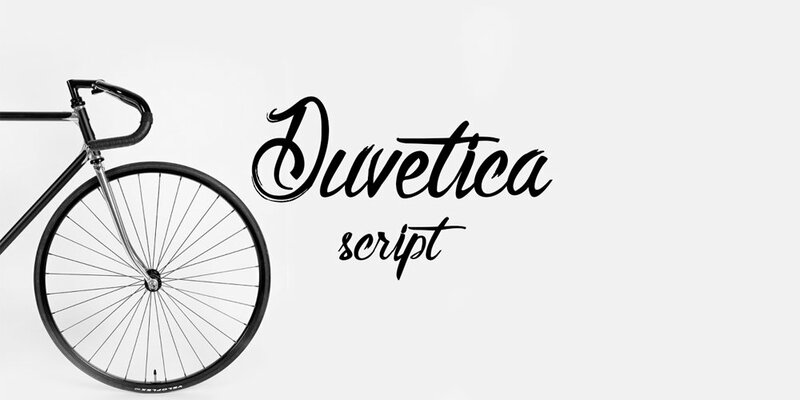 Script fonts are pretty popular font style used for print designing. 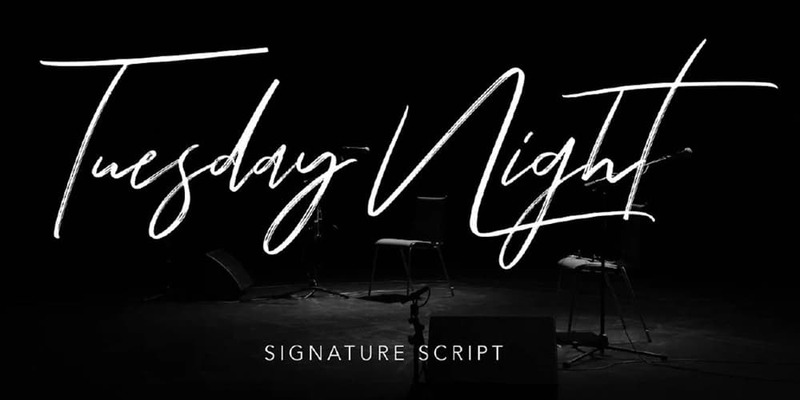 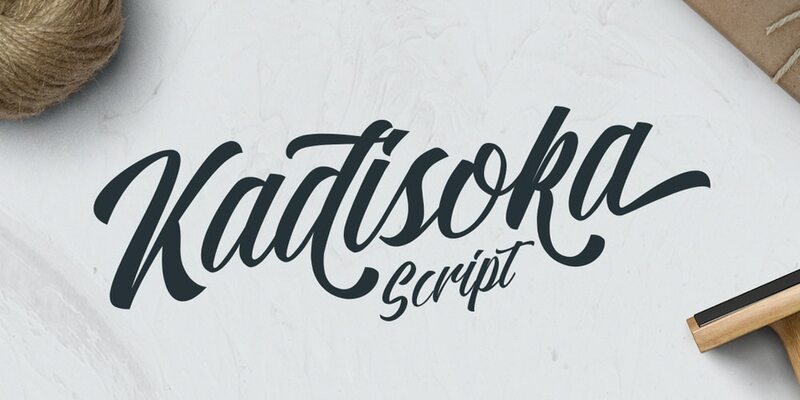 Script fonts are more artistic, handwriting kind of font. 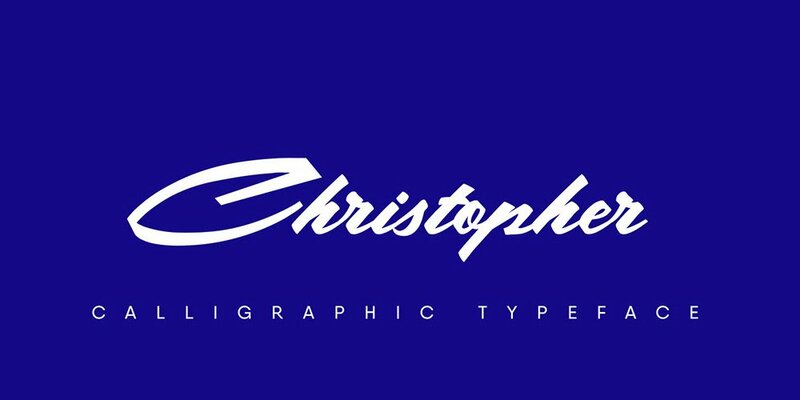 As other fonts, most of the Script typefaces have different style variants. 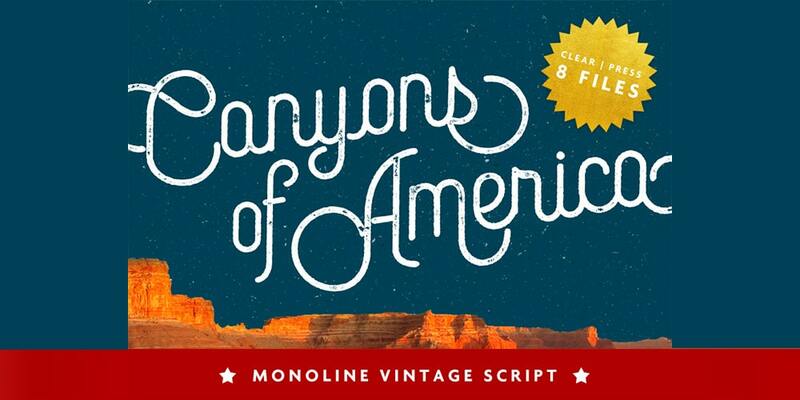 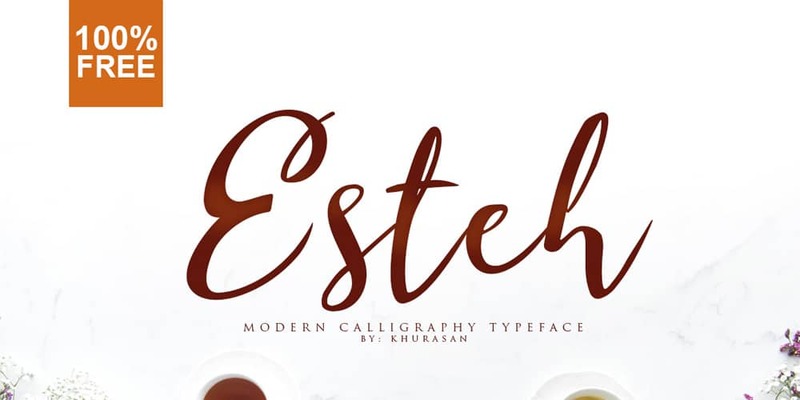 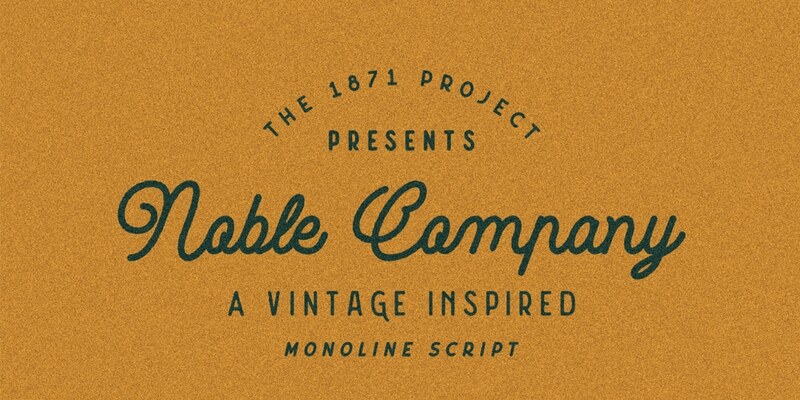 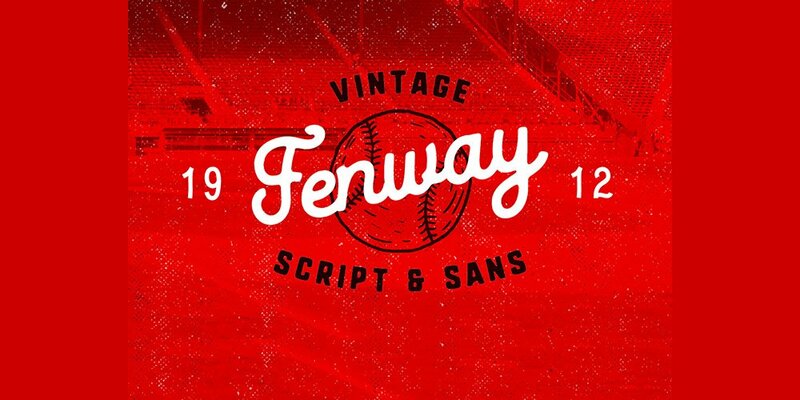 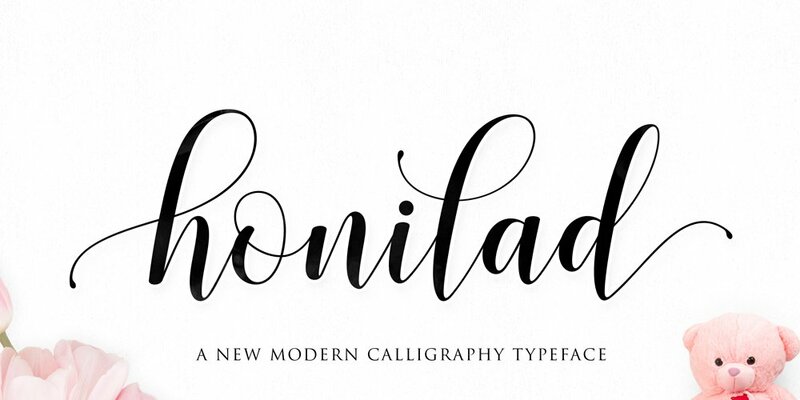 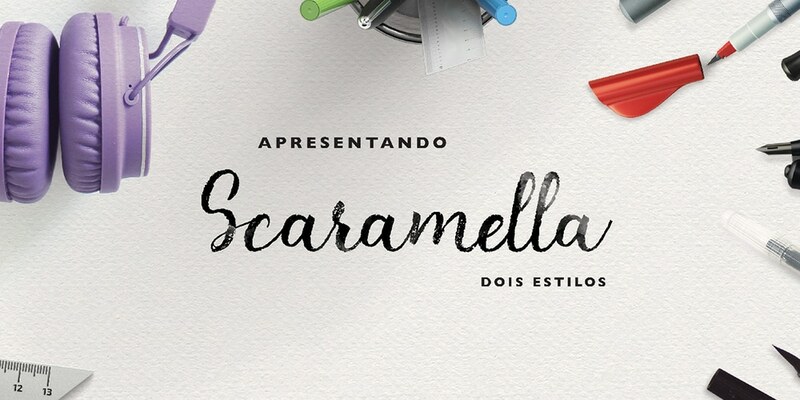 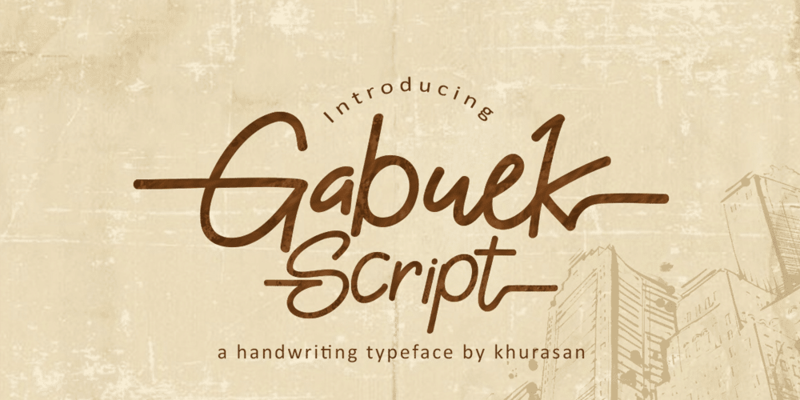 There are four kinds of script typefaces Casual, Classic, Calligraphy, and Retro. 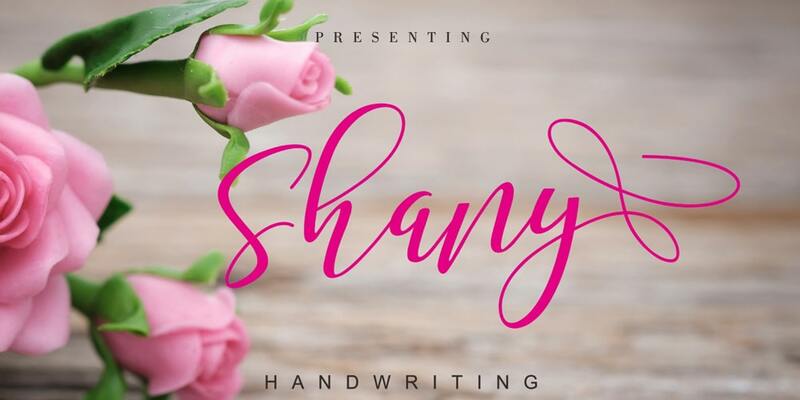 Casual fonts are more often used in invitations, Birthday or another occasional heading purpose. 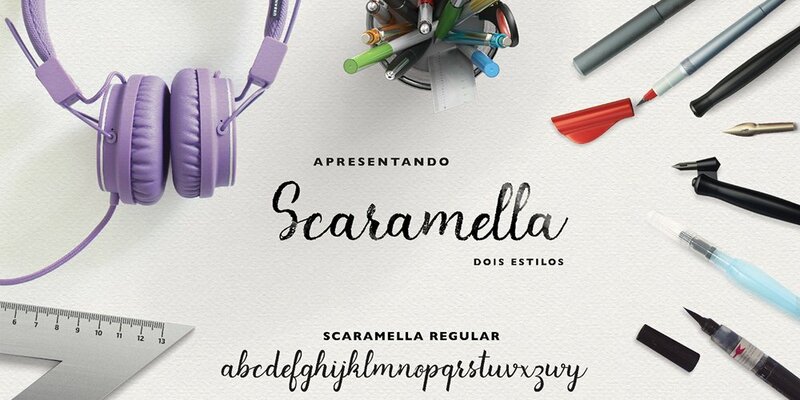 These kind of fonts are the most famous print fonts. 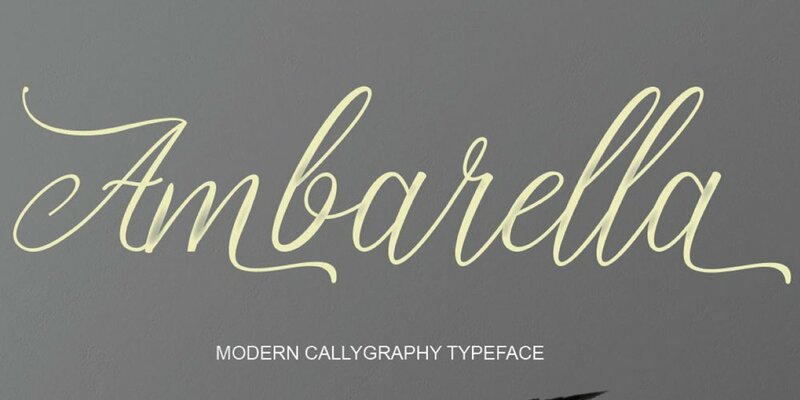 Calligraphy fonts are more formal kind of script font. 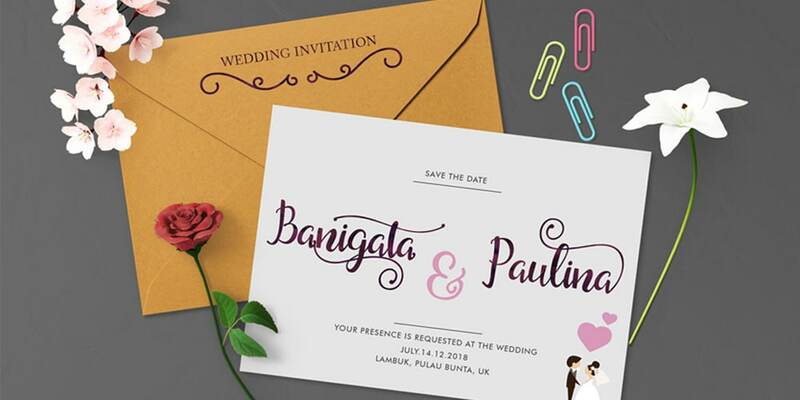 They are more used in formal documents and invitations. 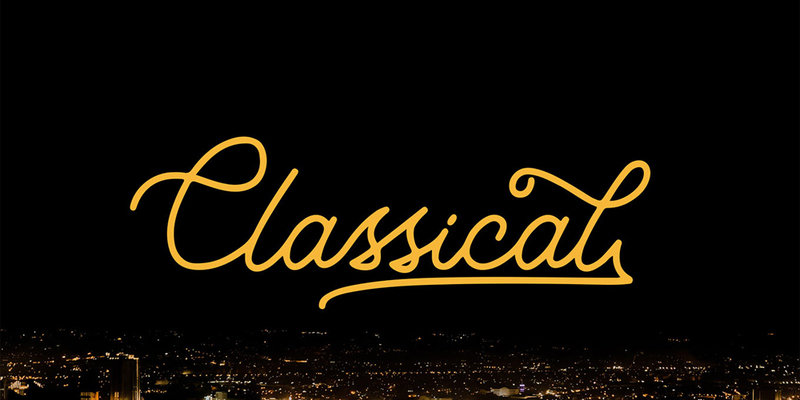 Classic fonts can use for any kind of purpose, they are more playful and elegant. 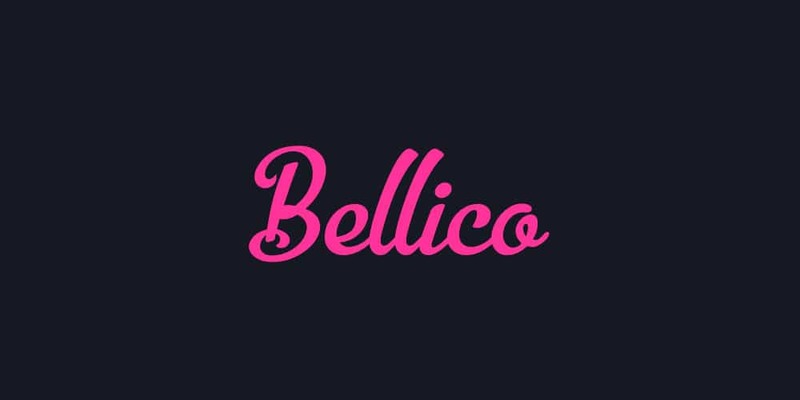 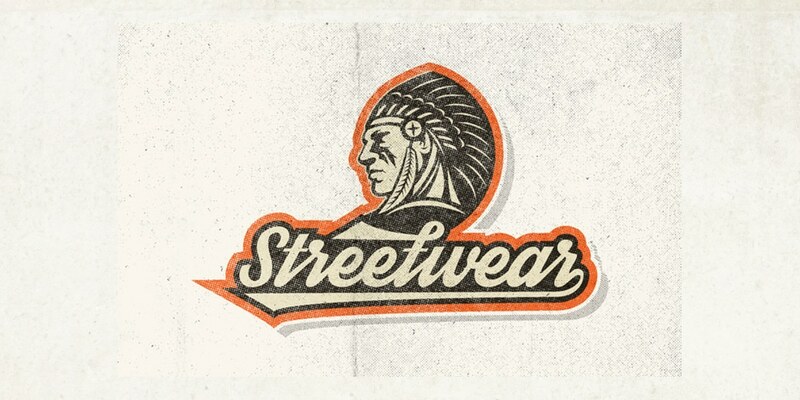 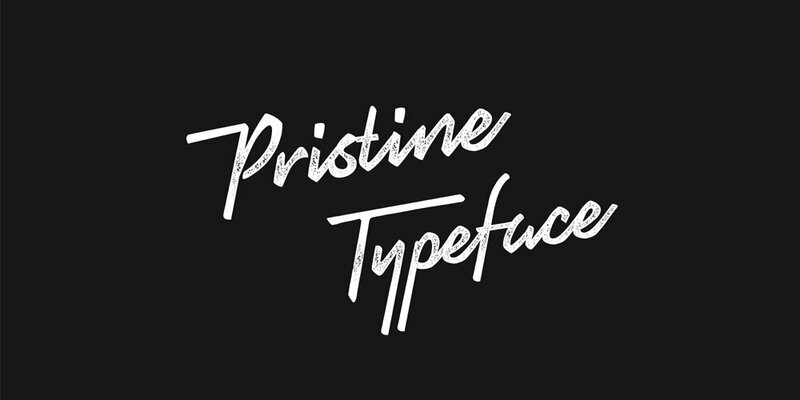 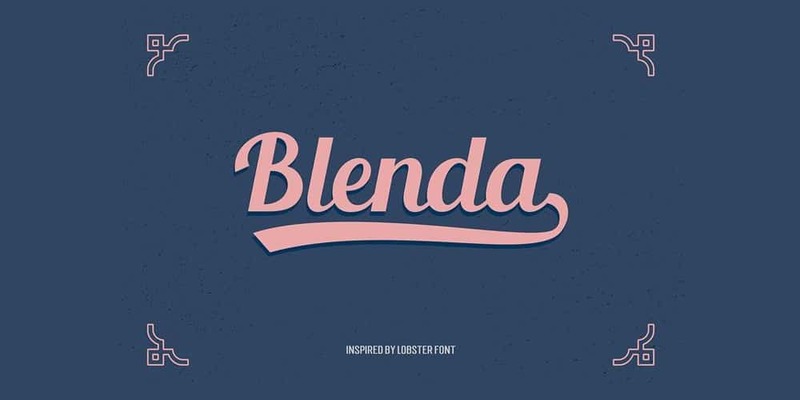 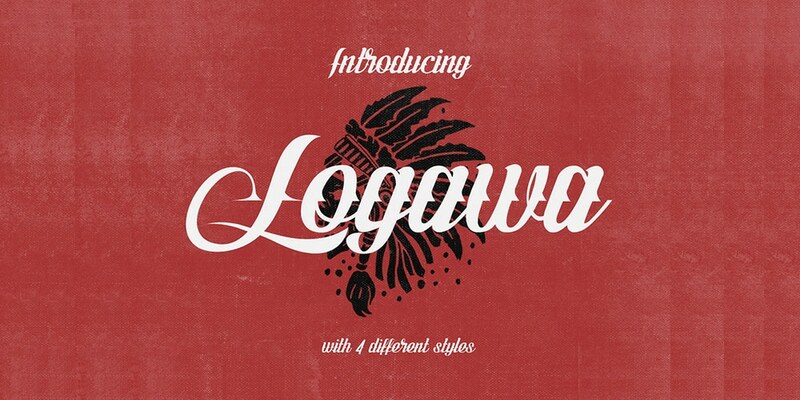 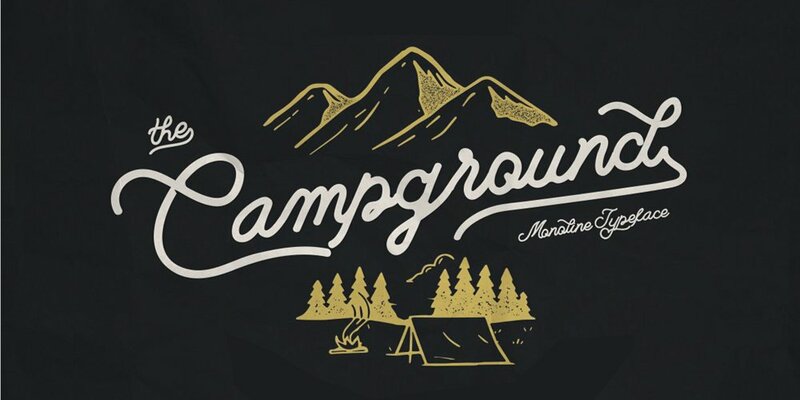 As the name resembles retro fonts used in vintage style designs. 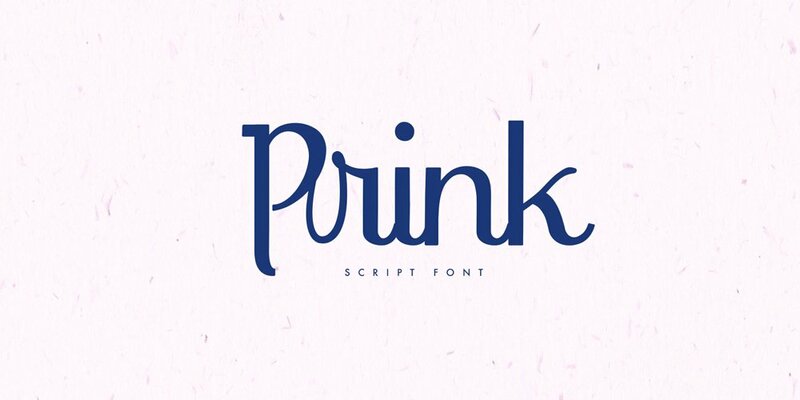 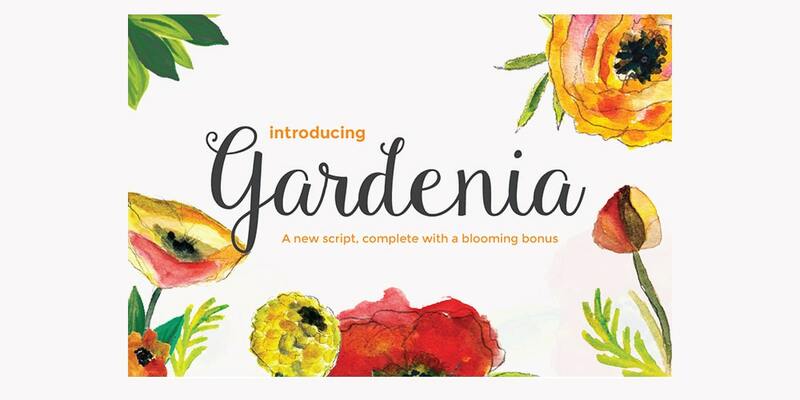 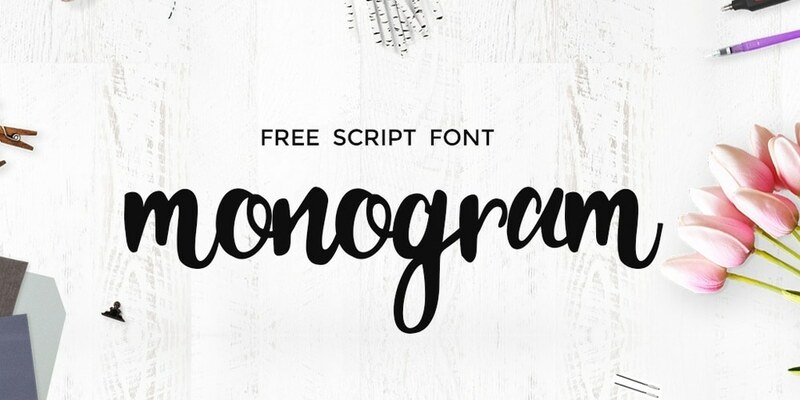 There are plenty of free script fonts are available on the internet. 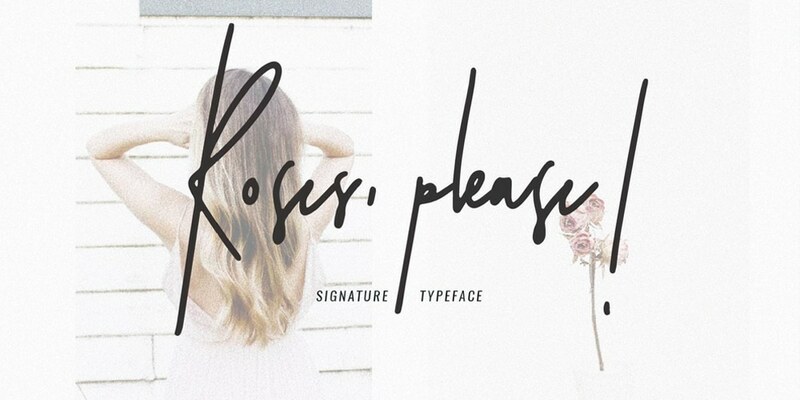 Finding the best font for your purpose is tricky. 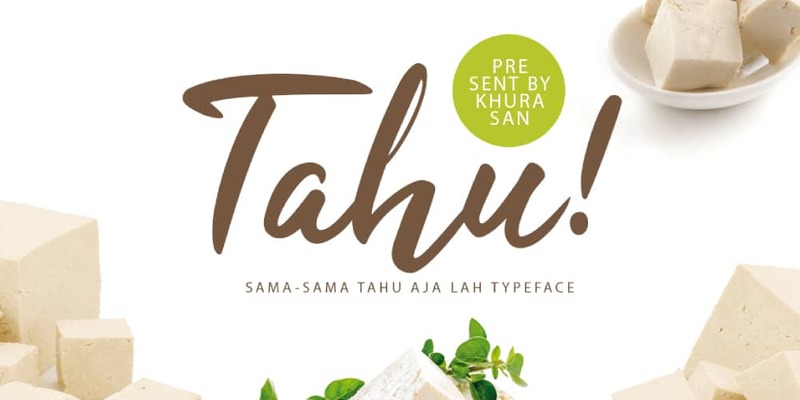 You need to check many criteria before choosing the right font for your product. 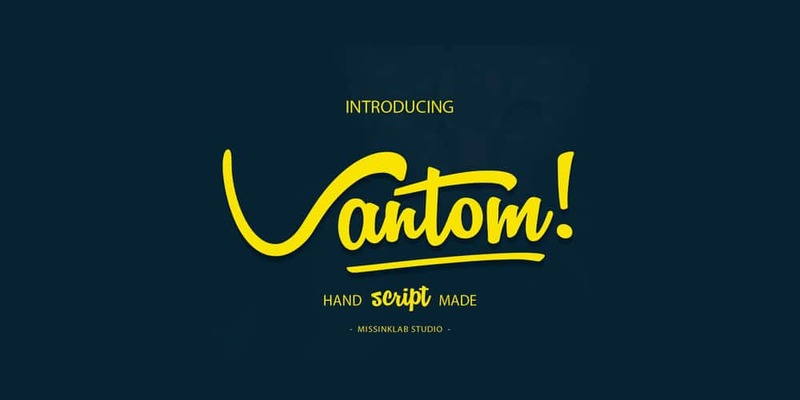 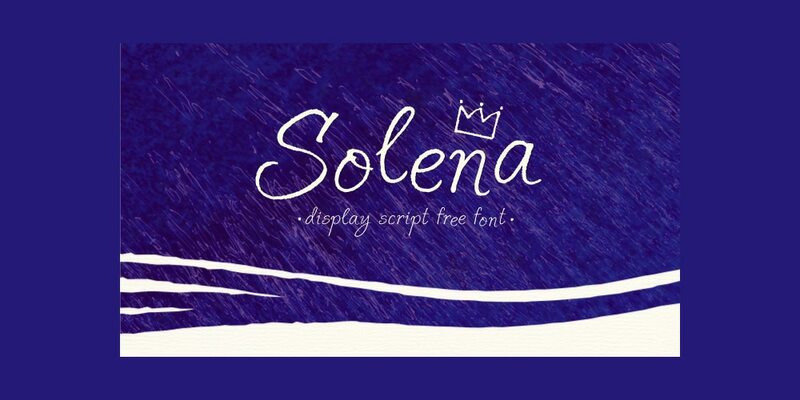 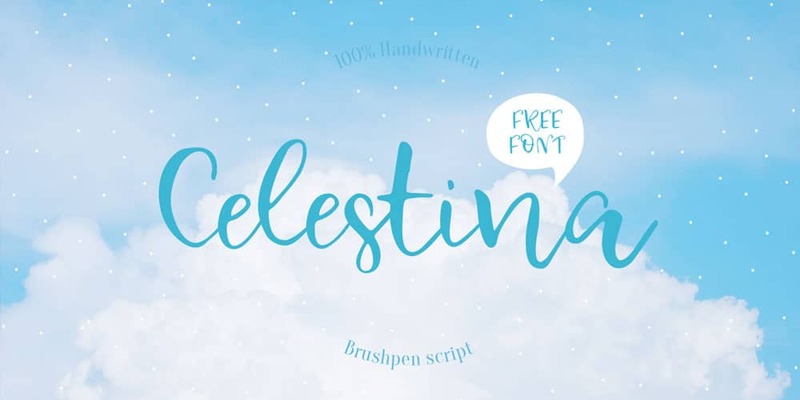 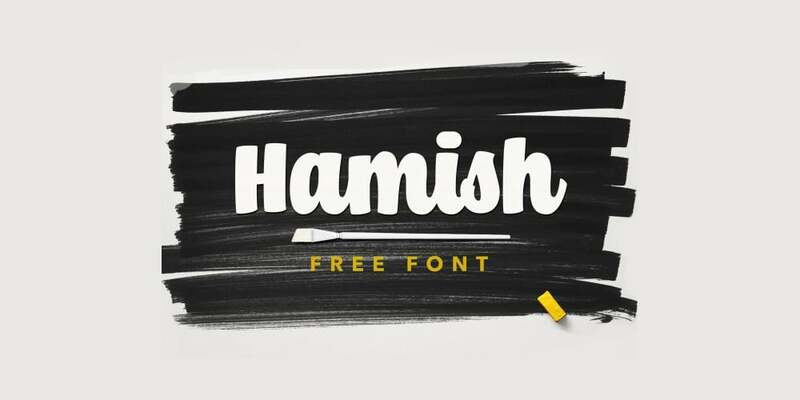 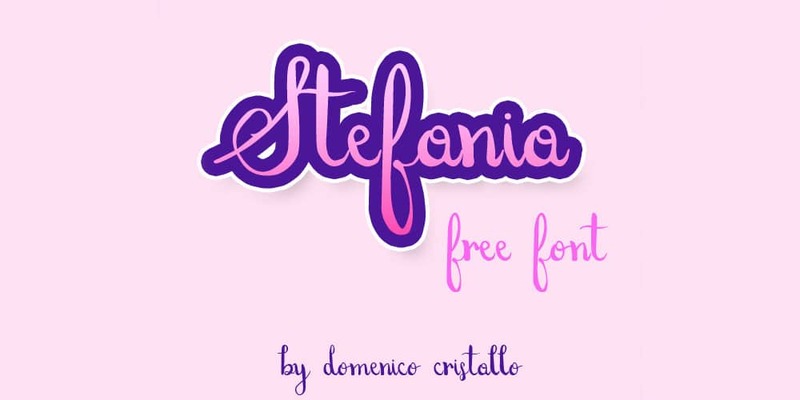 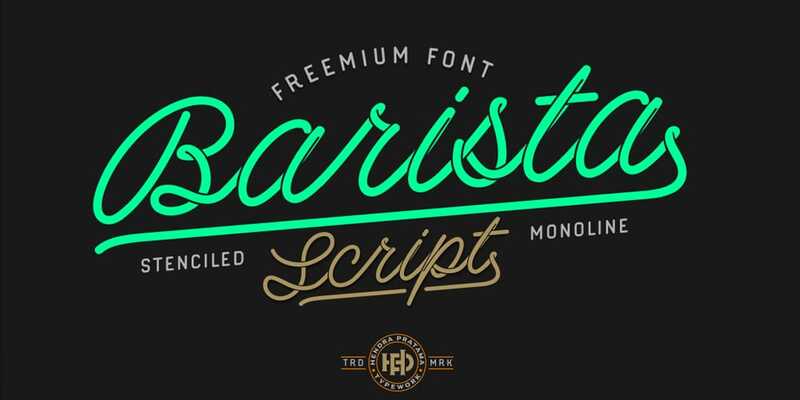 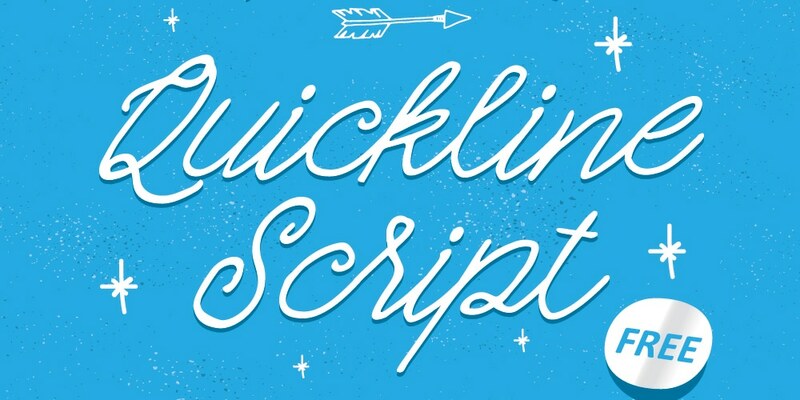 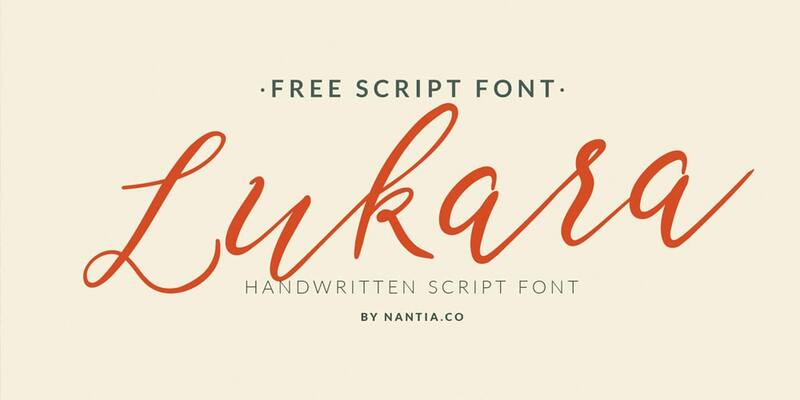 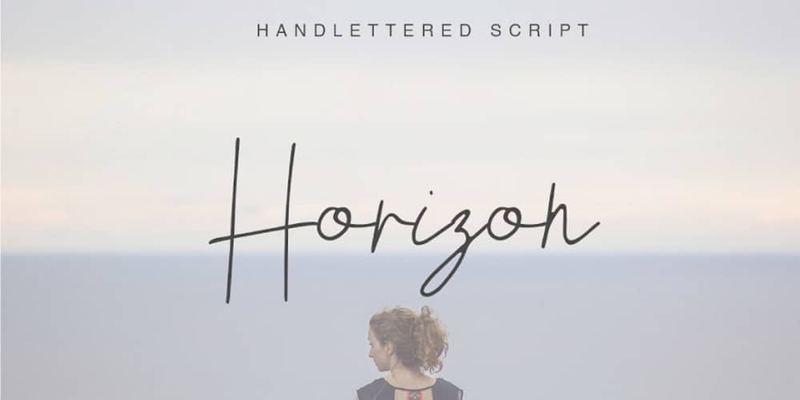 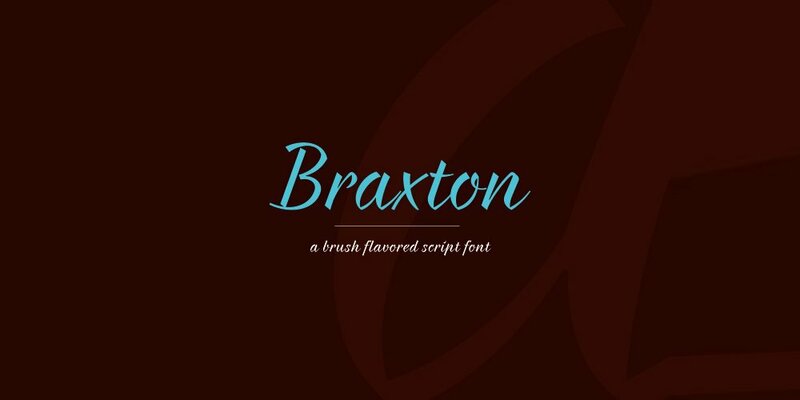 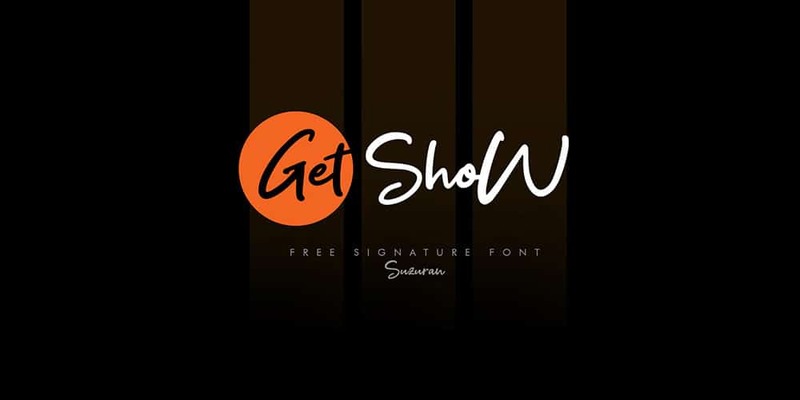 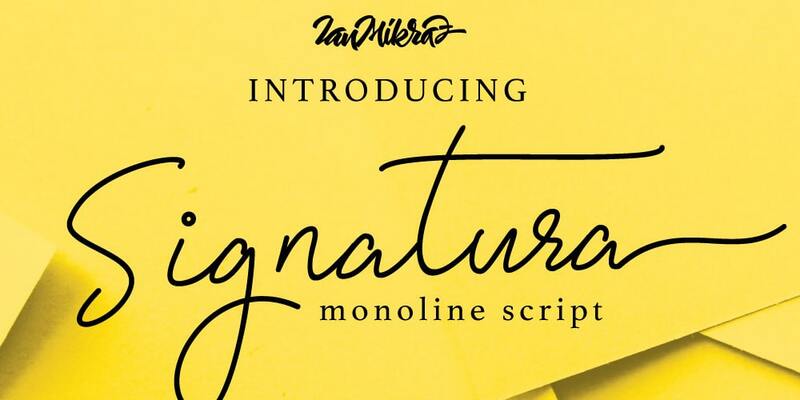 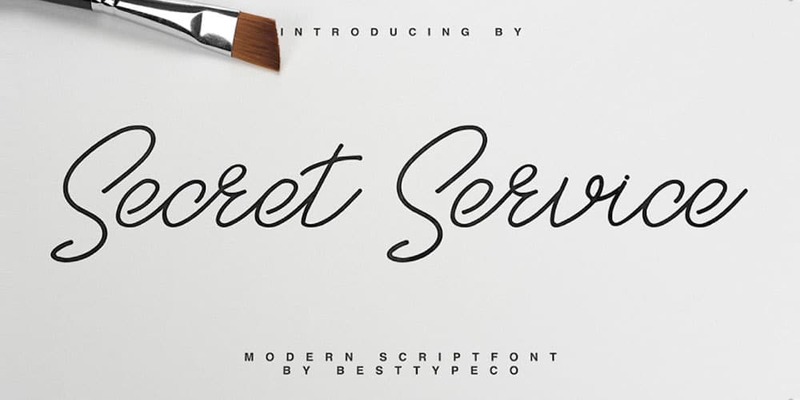 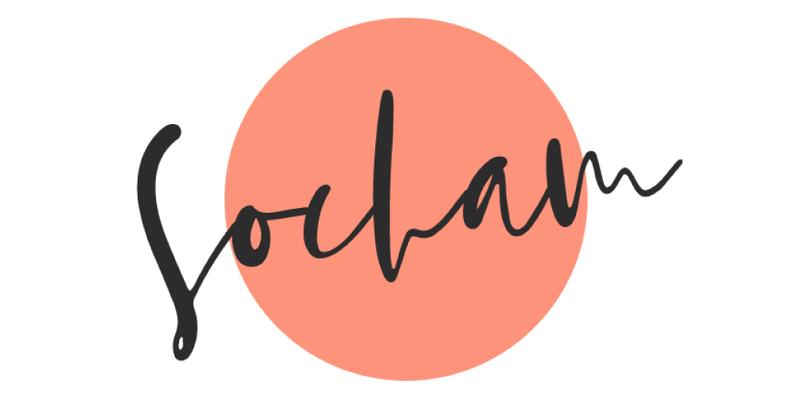 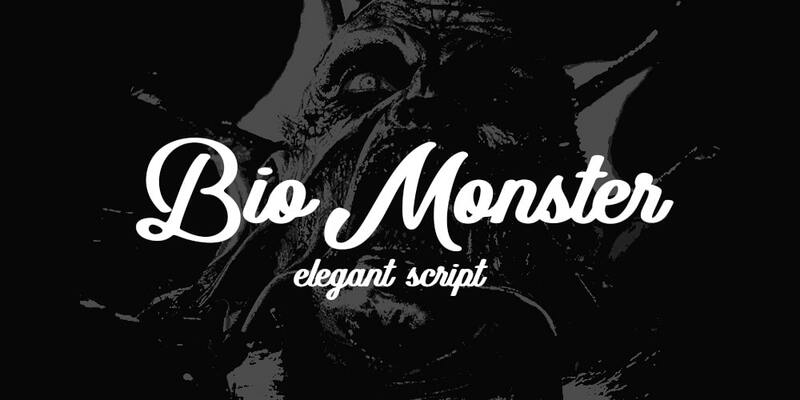 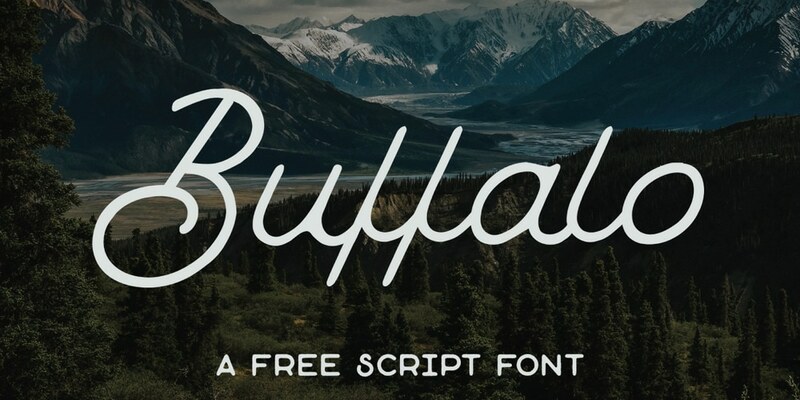 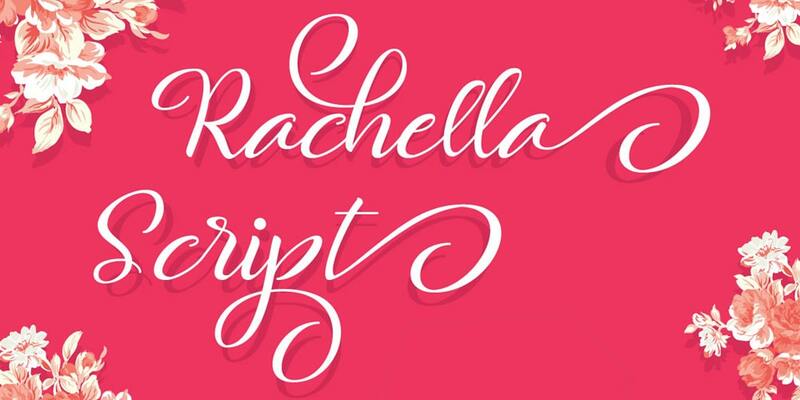 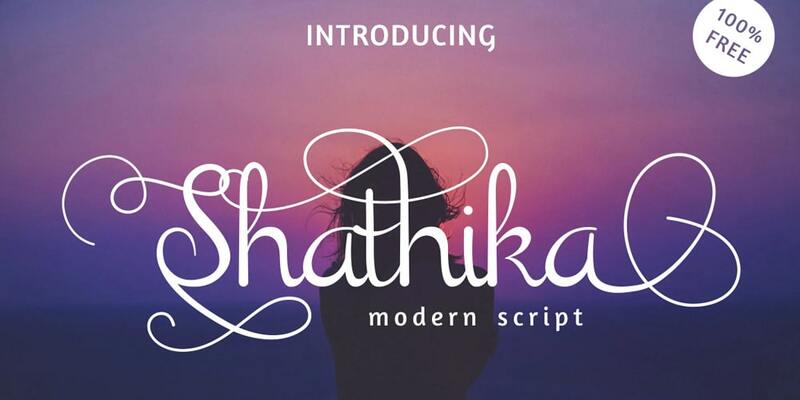 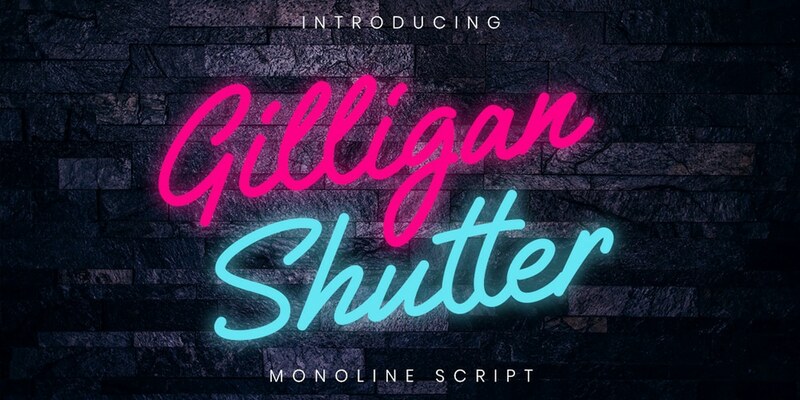 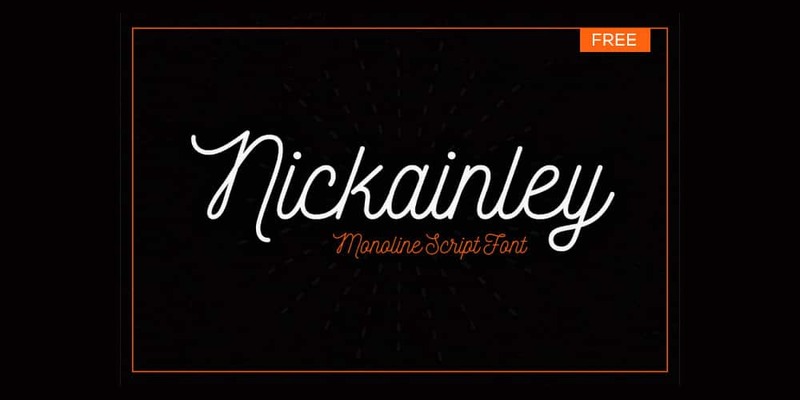 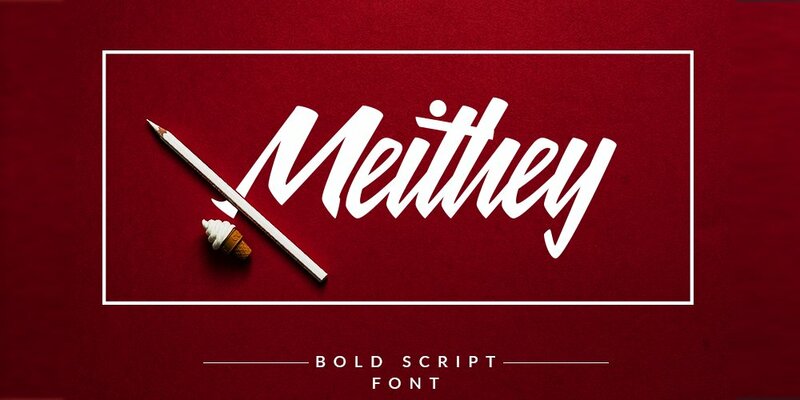 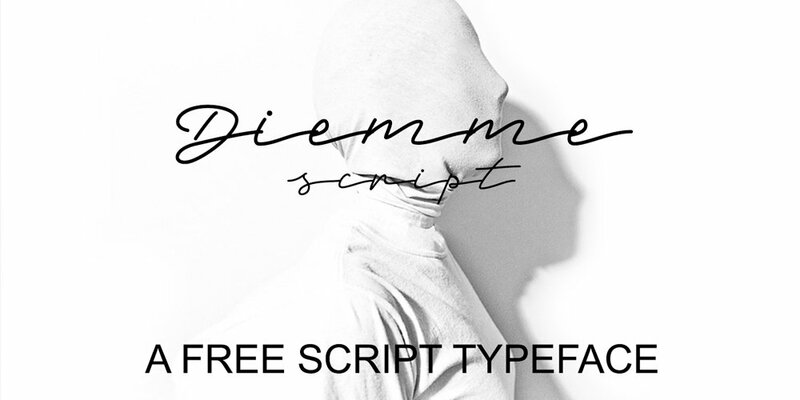 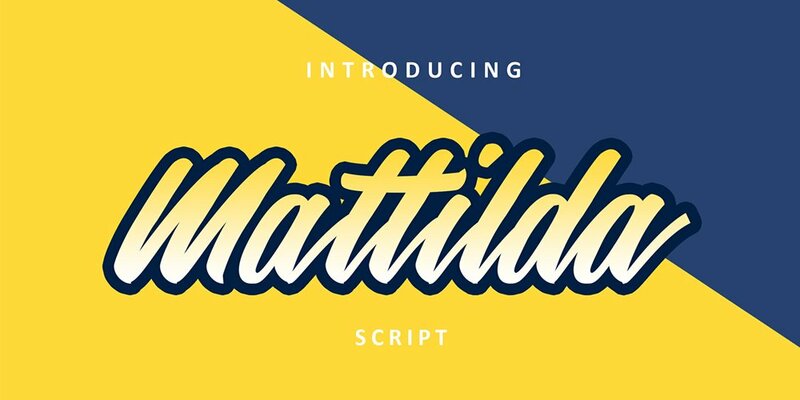 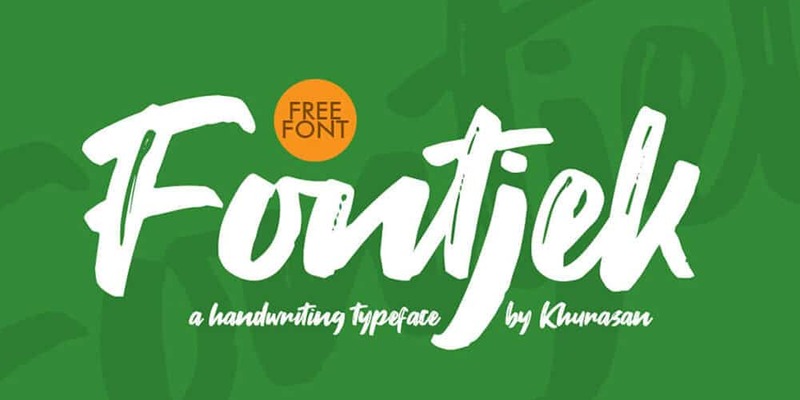 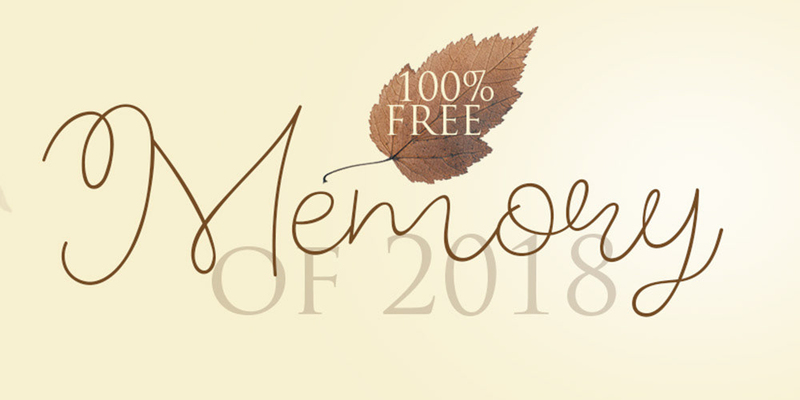 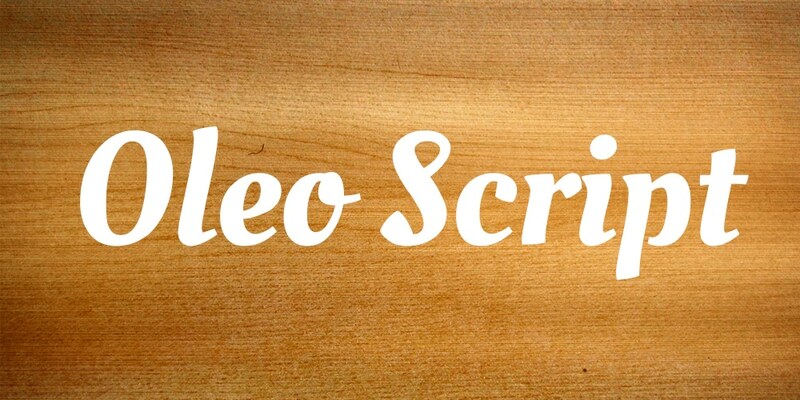 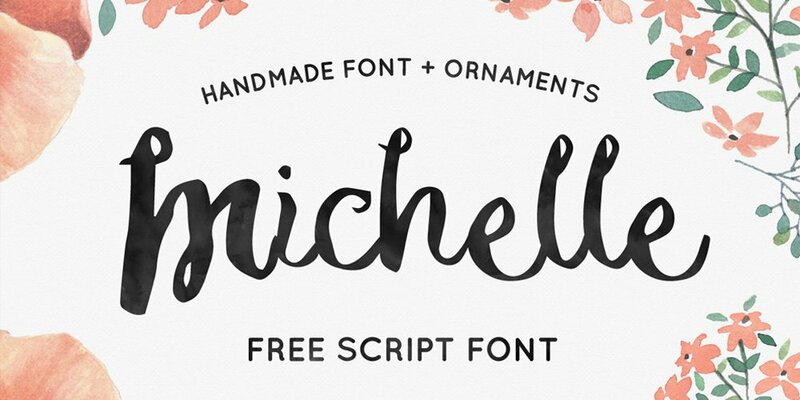 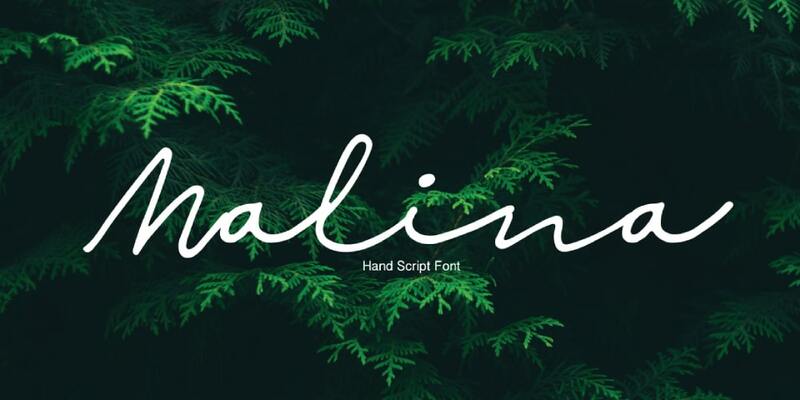 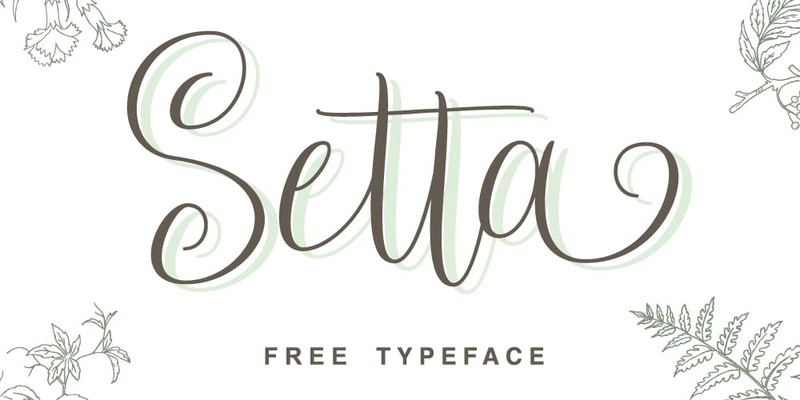 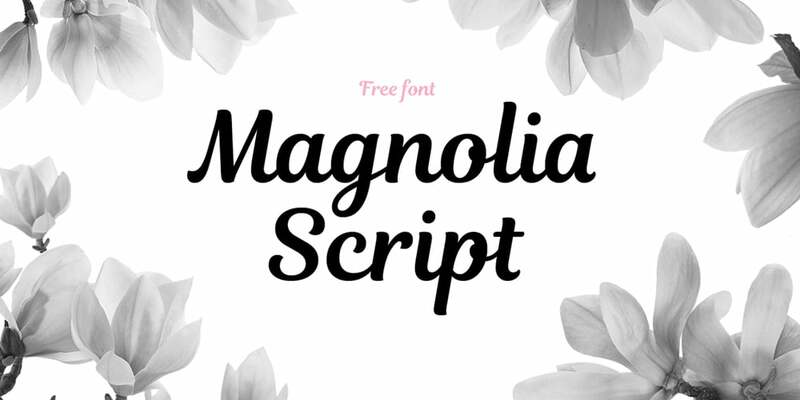 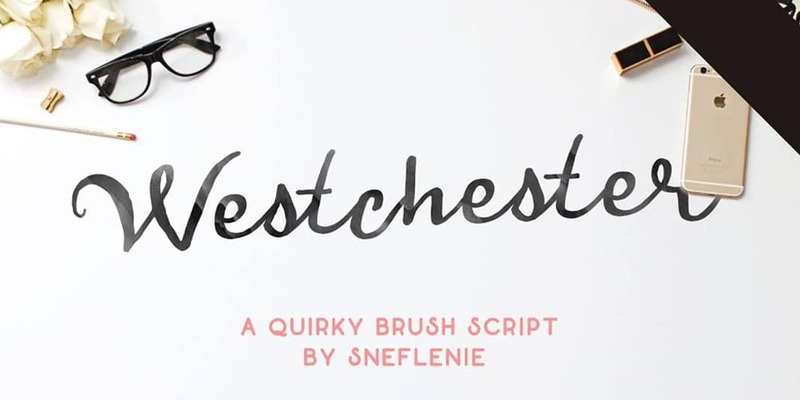 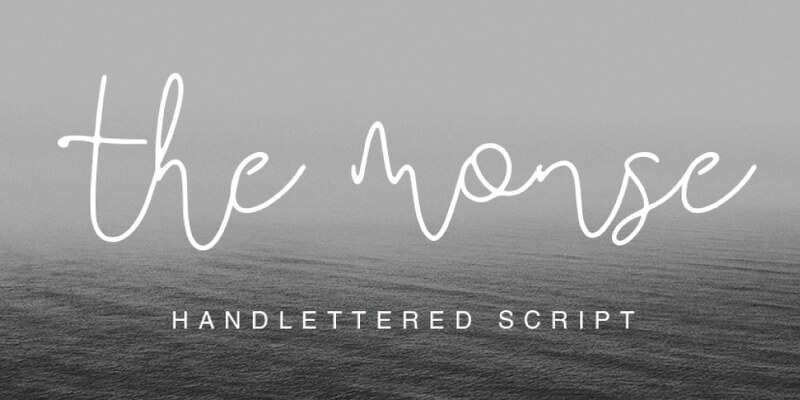 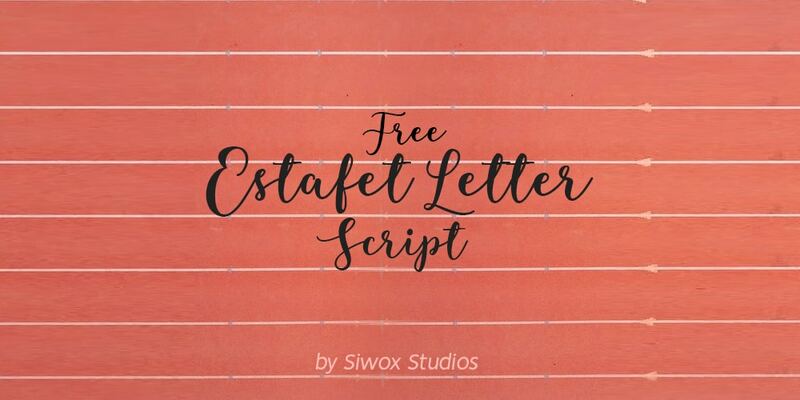 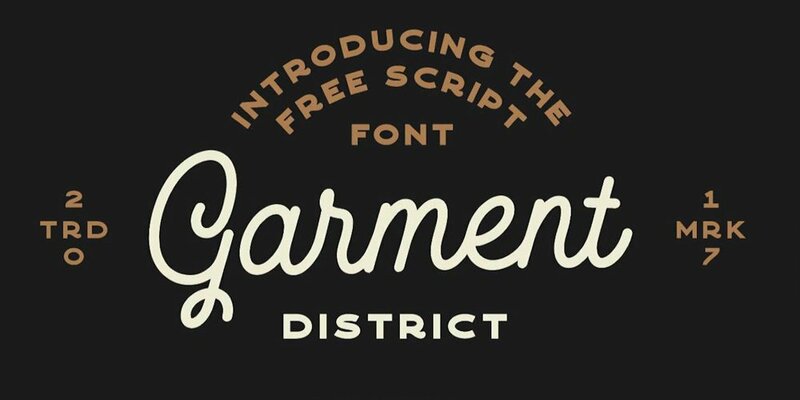 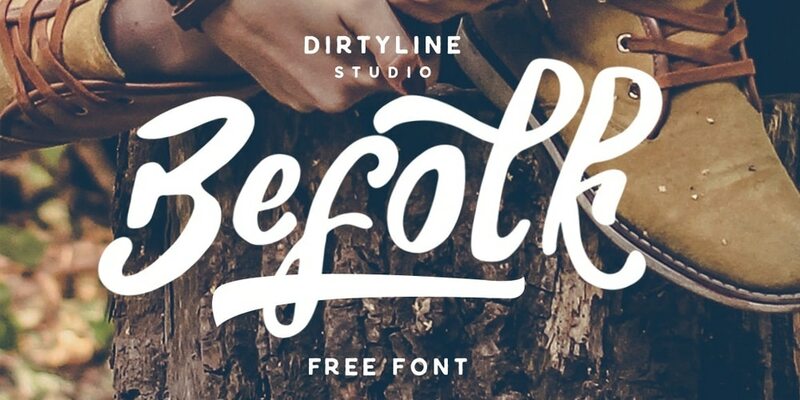 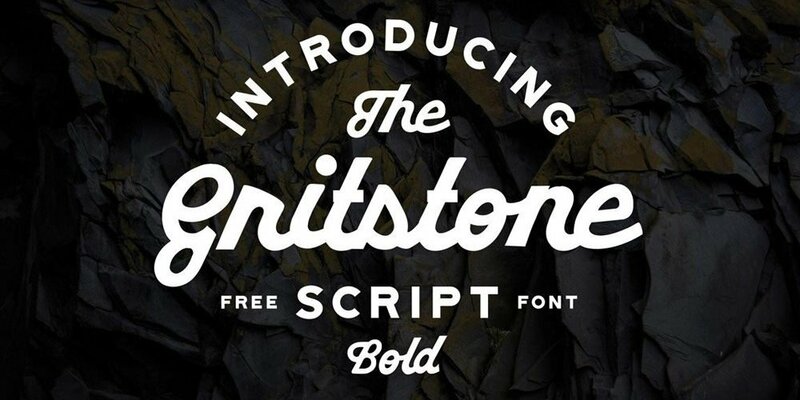 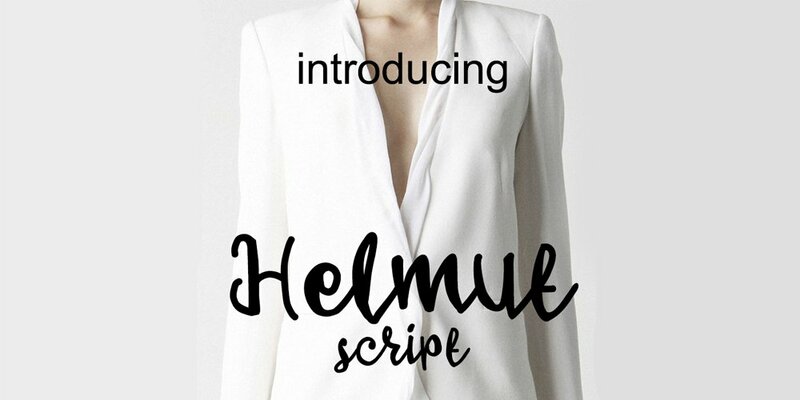 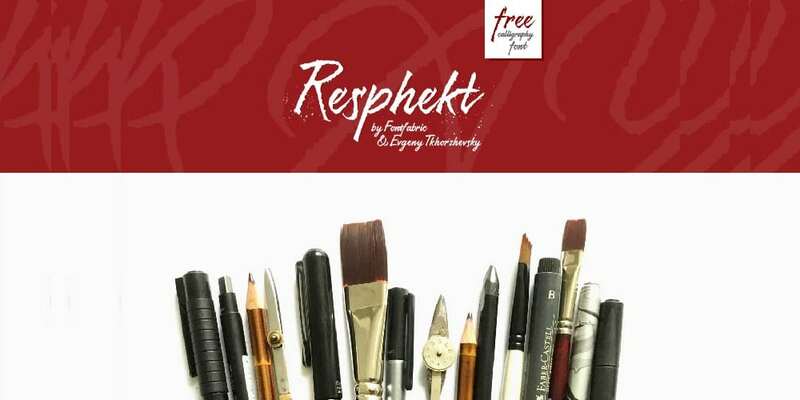 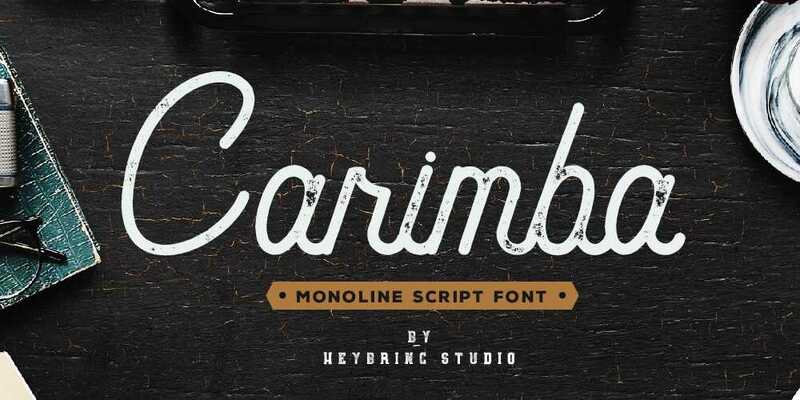 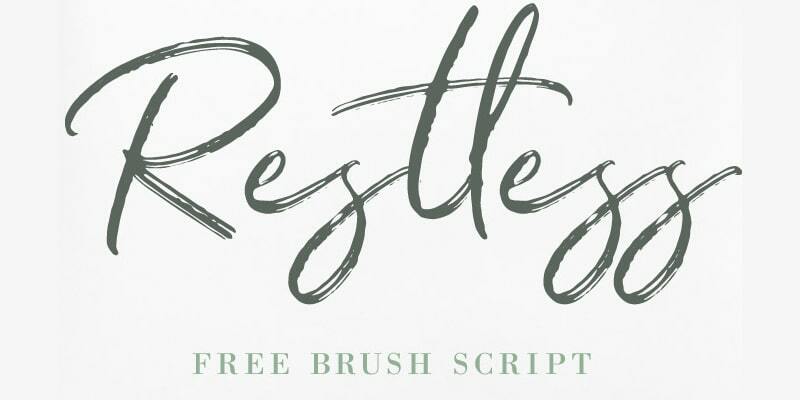 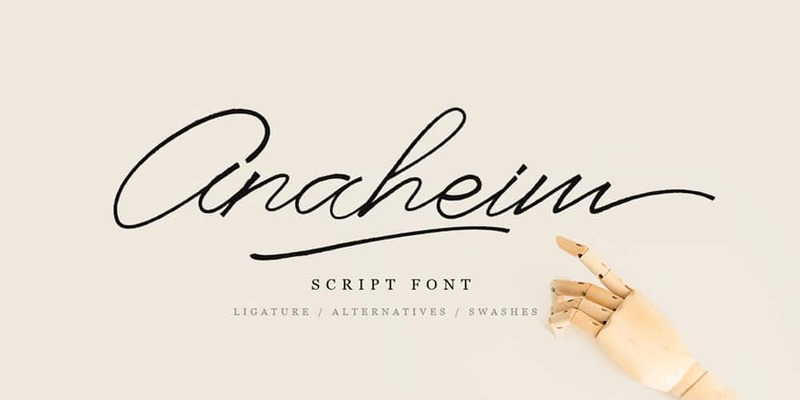 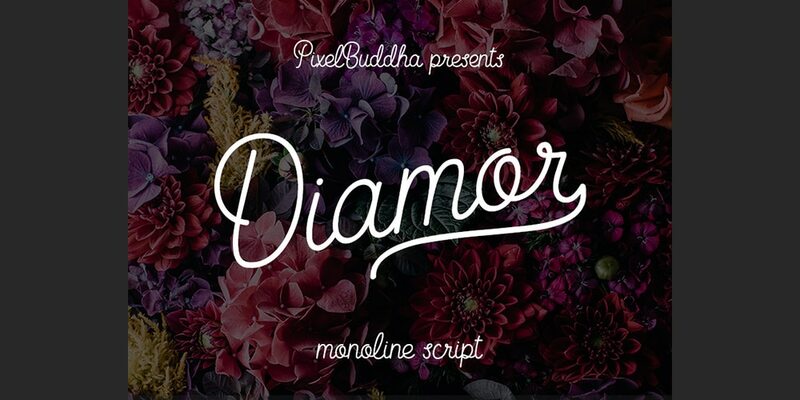 In this post, you can find some of the free best script fonts available on the internet. 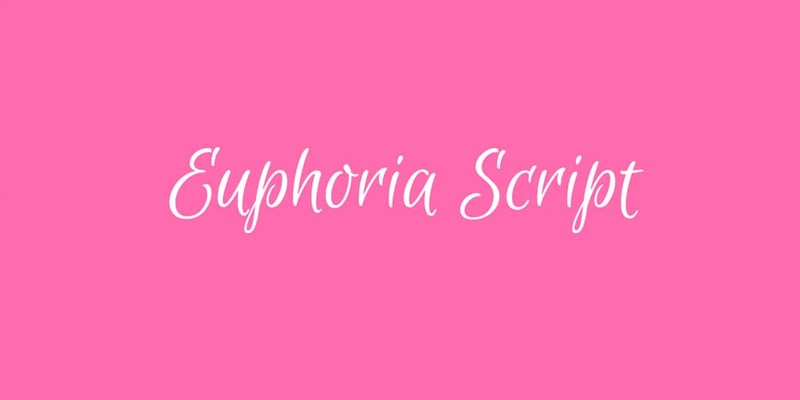 We have hand picked these fonts for various purposes, you can download script font for print or visual media. 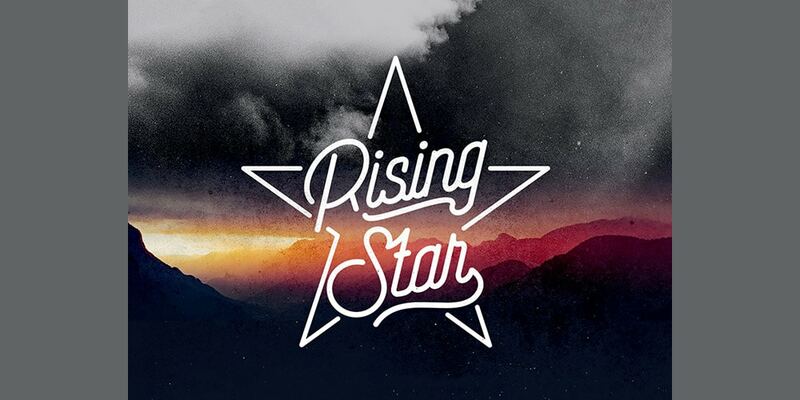 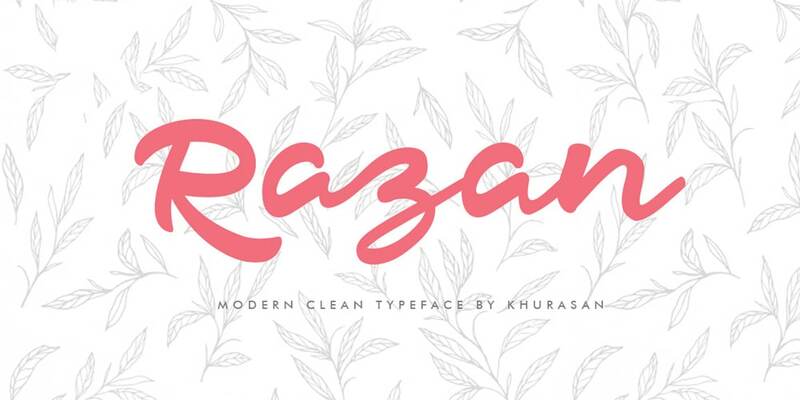 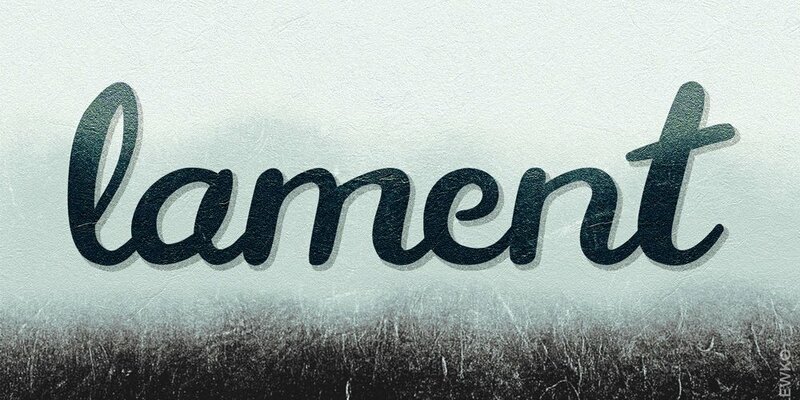 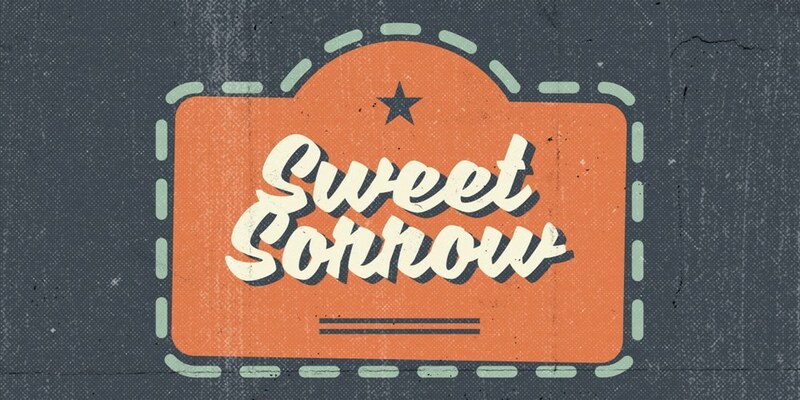 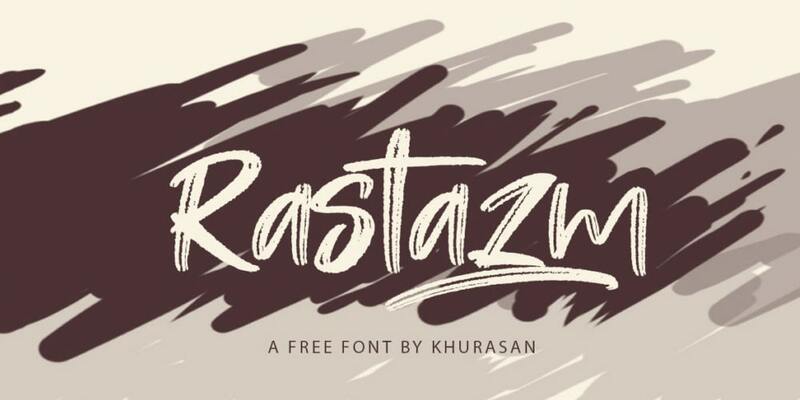 Rastazm is a great retro style font for all kind of graphic designs. 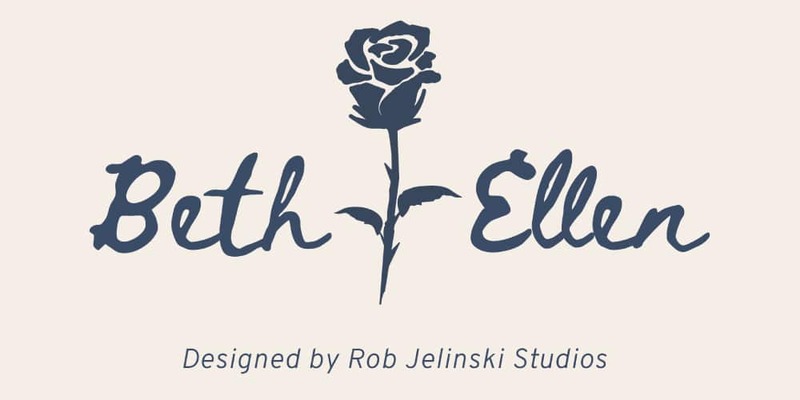 it will suit well for title designs, wedding cards, and print design. 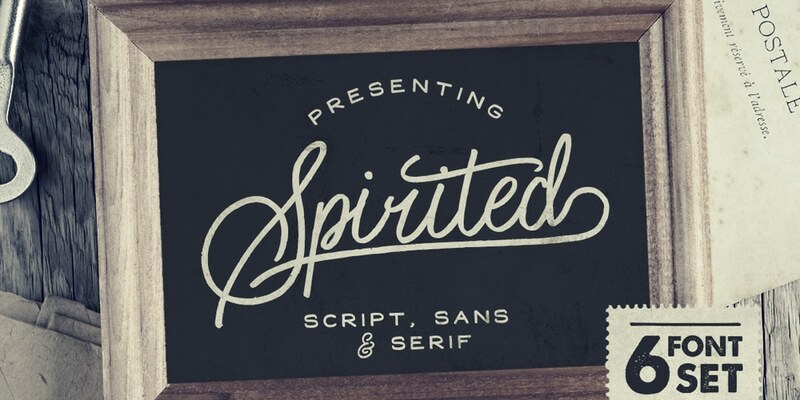 It has to chalk live effect which makes letters look real hand drawn. 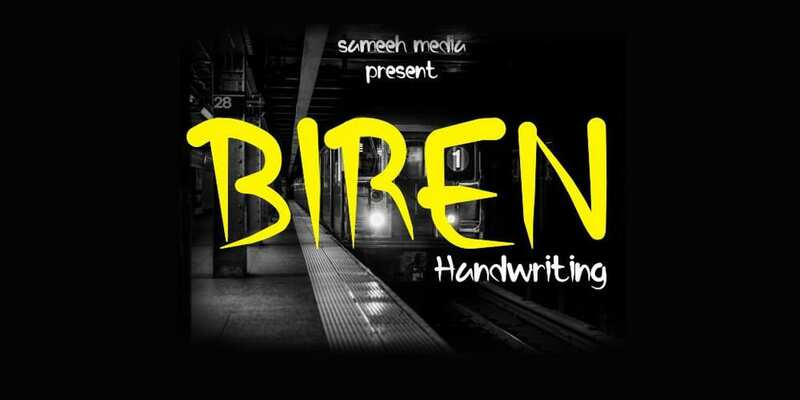 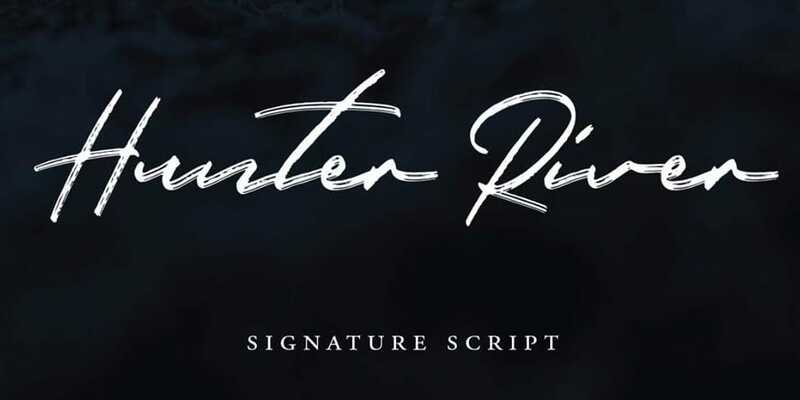 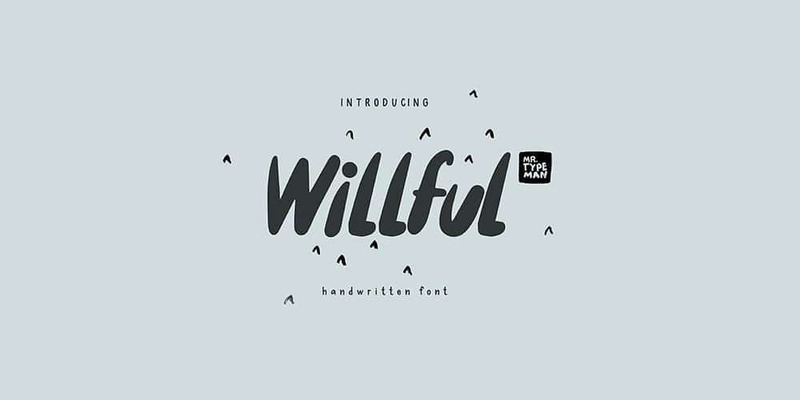 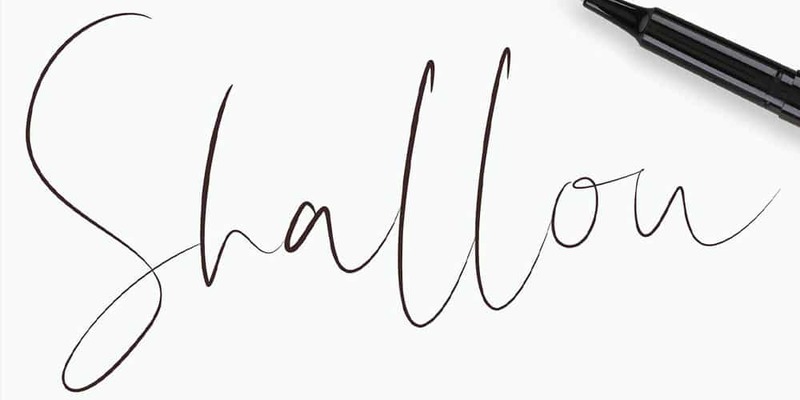 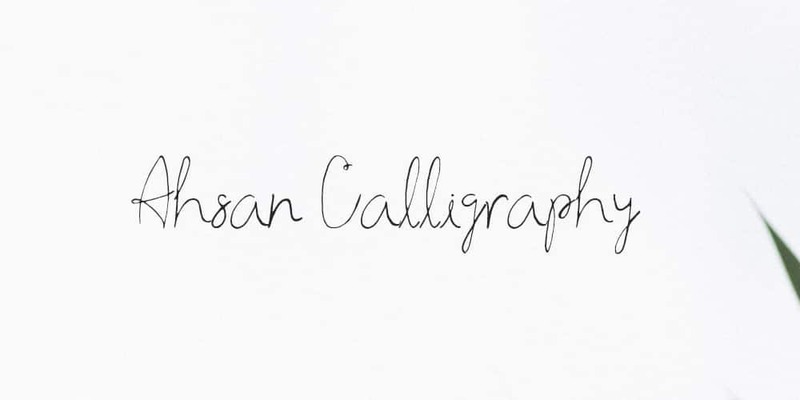 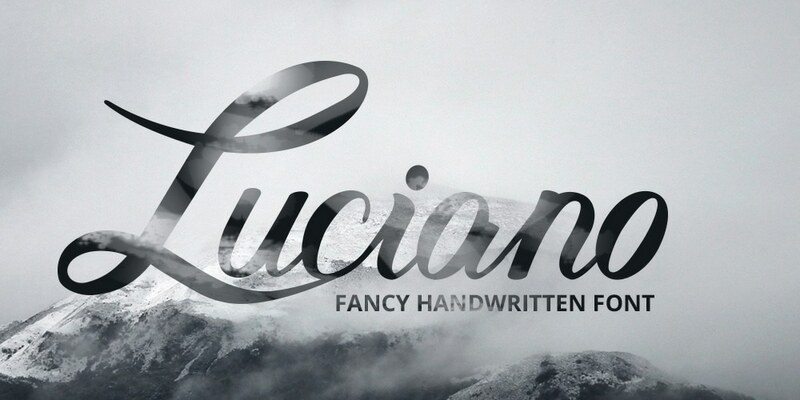 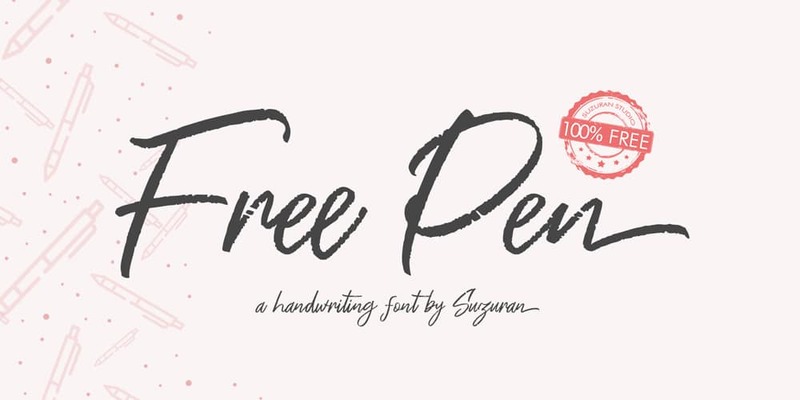 Pen Script is a nice sketch pen handwriting style font. 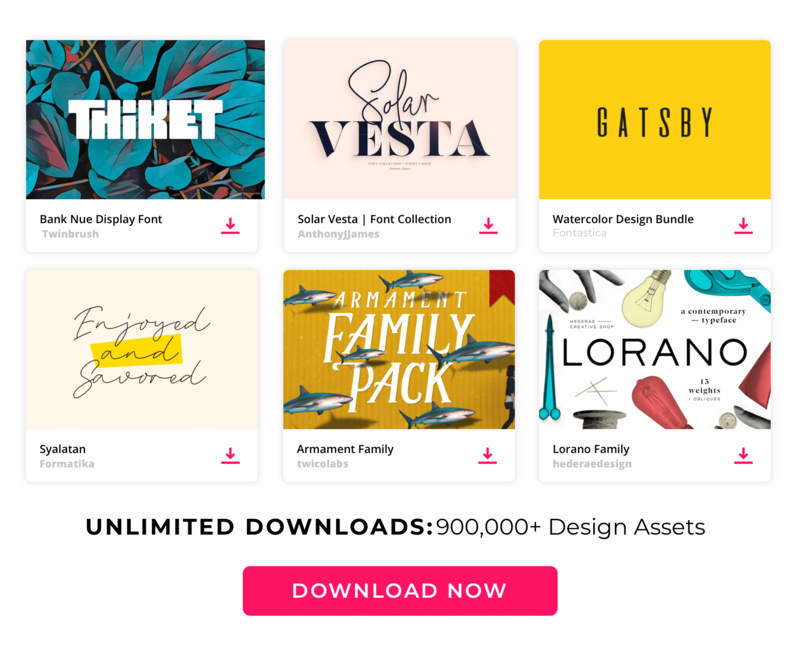 these are ideal for designing kids related designs. 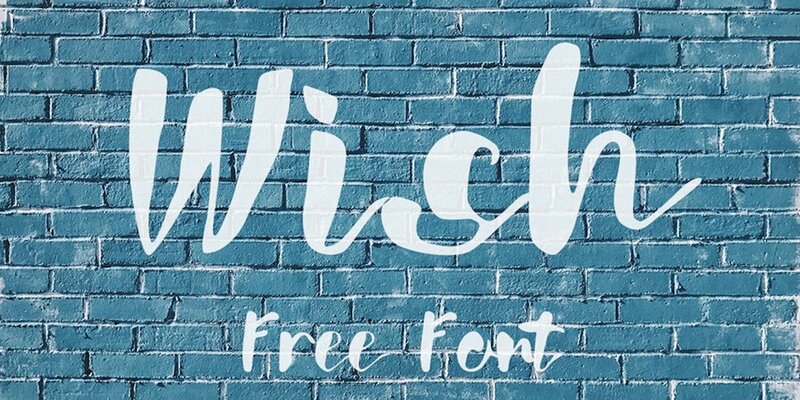 it’s a very high-quality font and is absolutely free. 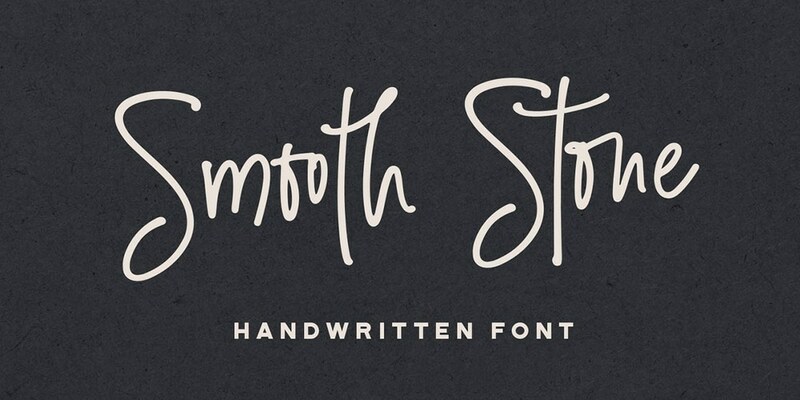 Industry is smooth handwriting calligraphy font. 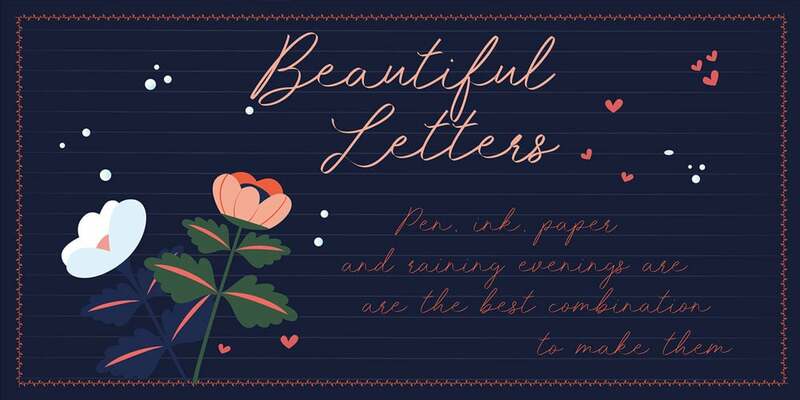 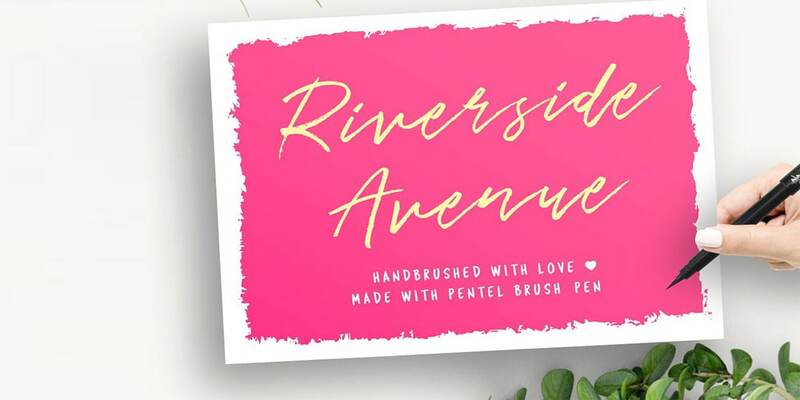 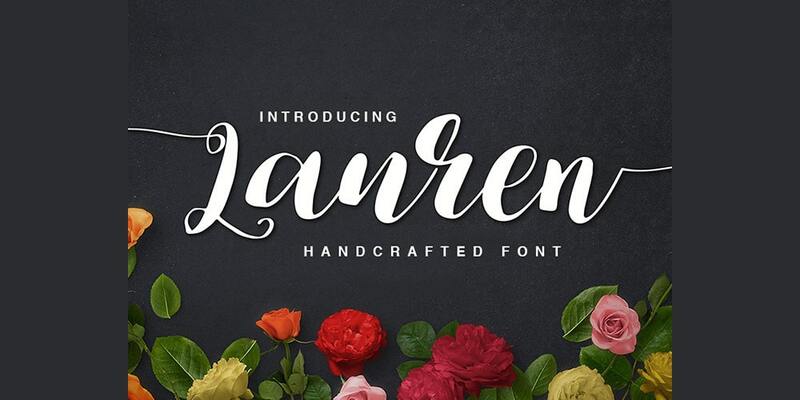 this font has a continues flow of letters which makes it ideal for invitation designs. 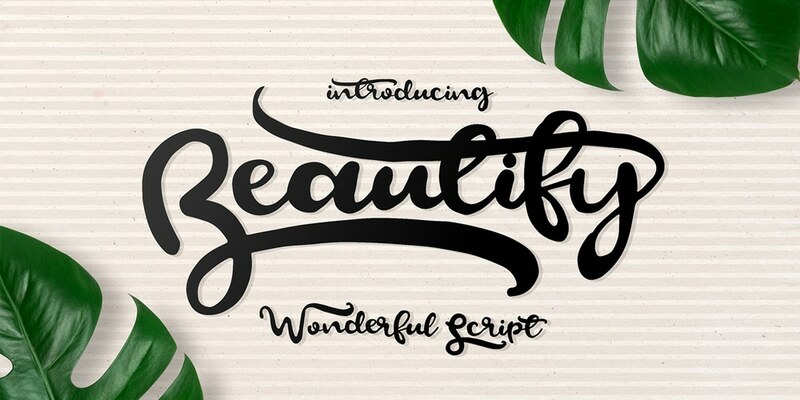 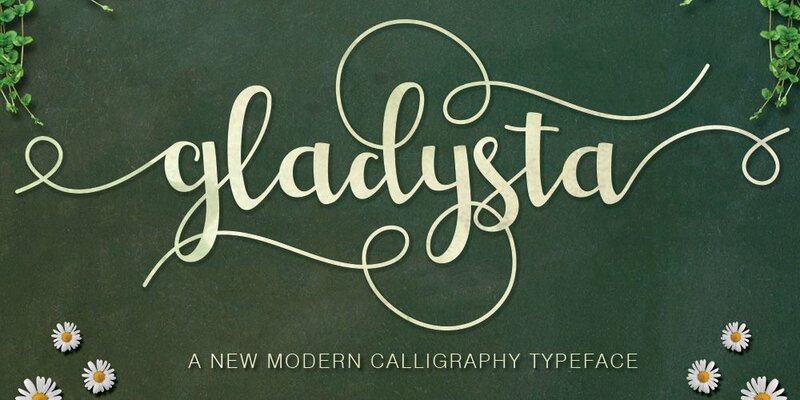 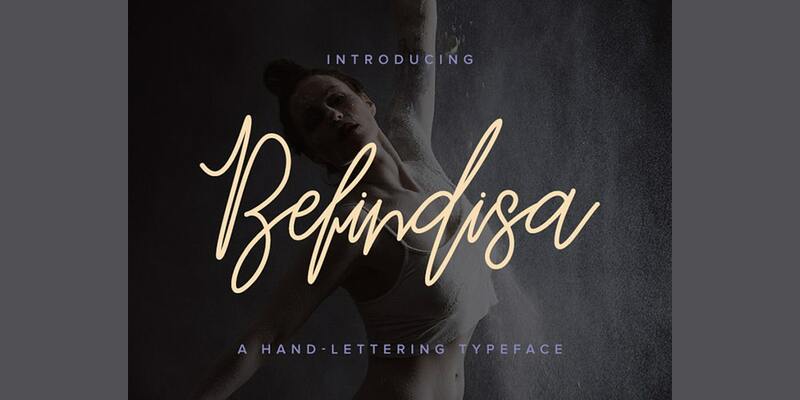 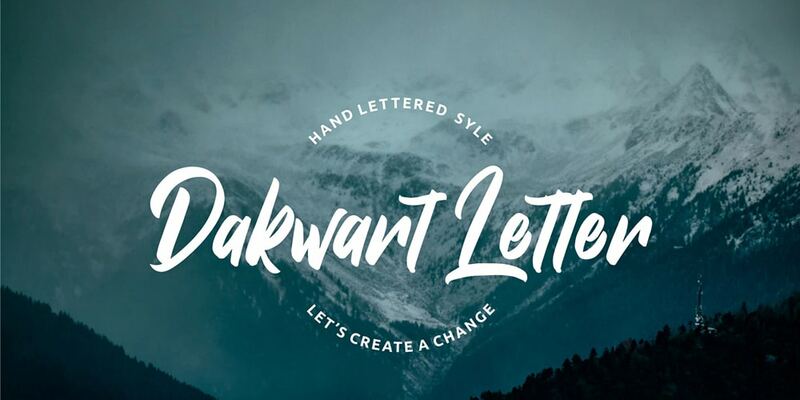 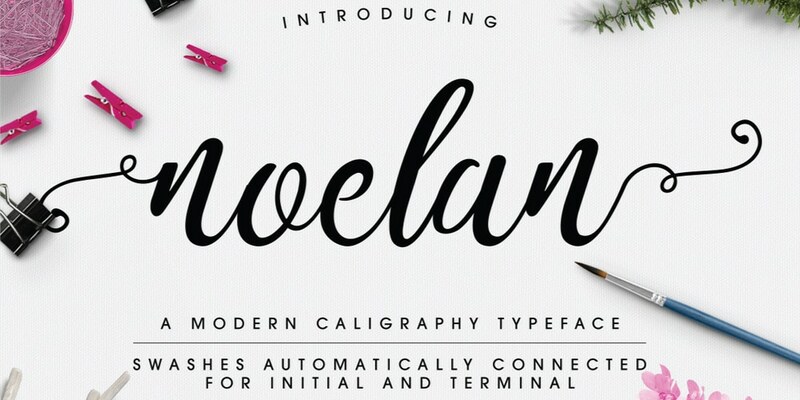 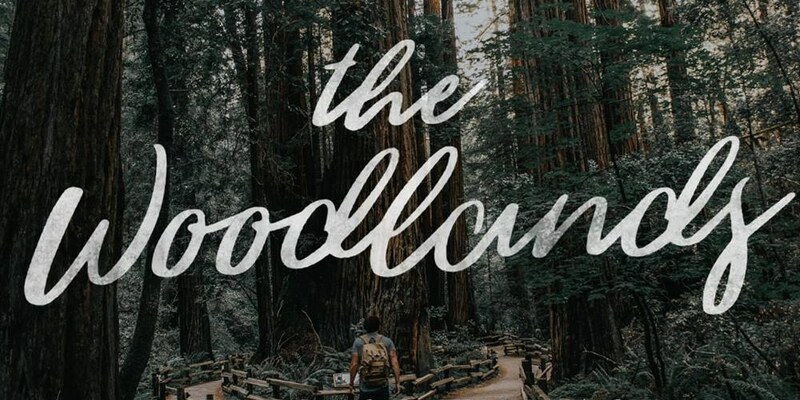 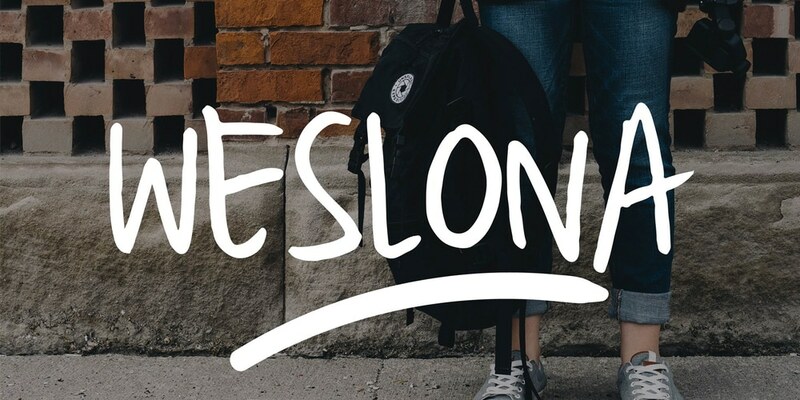 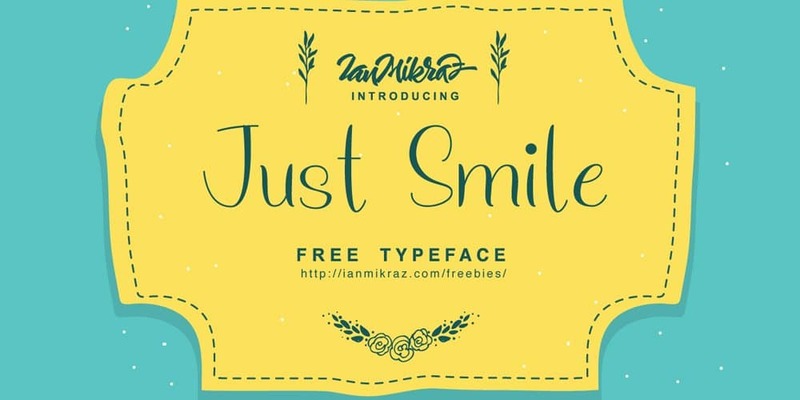 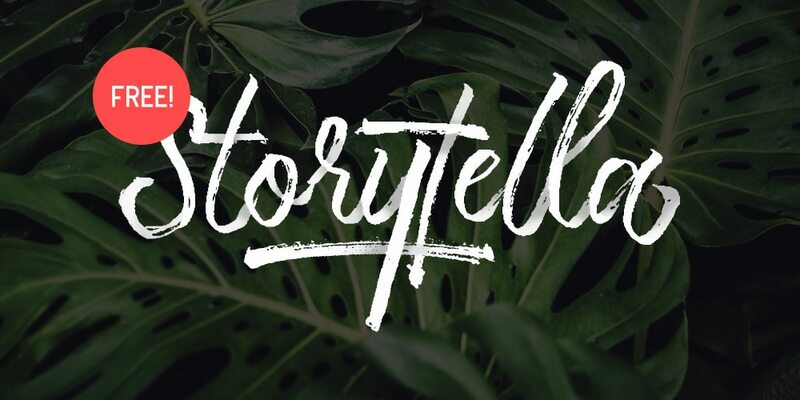 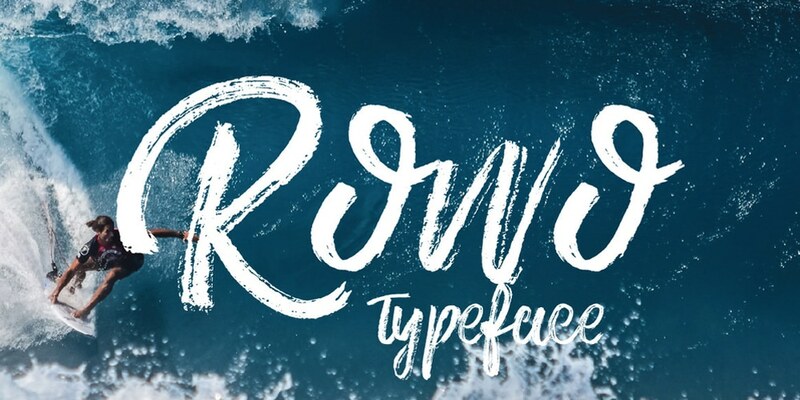 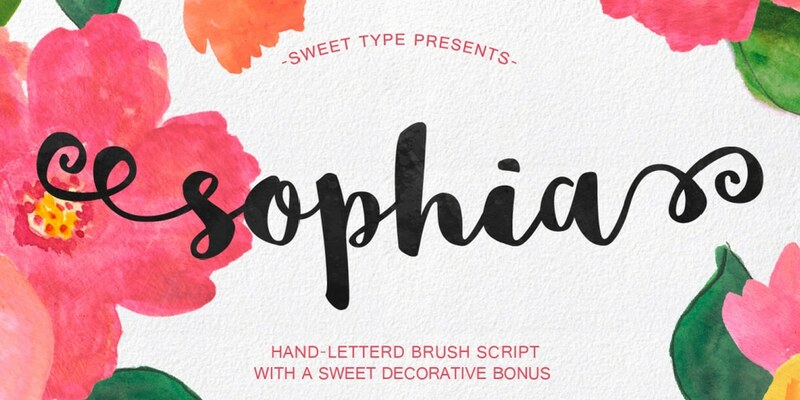 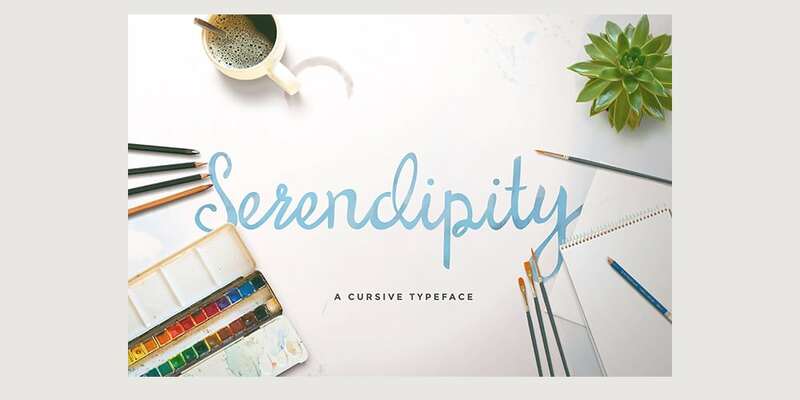 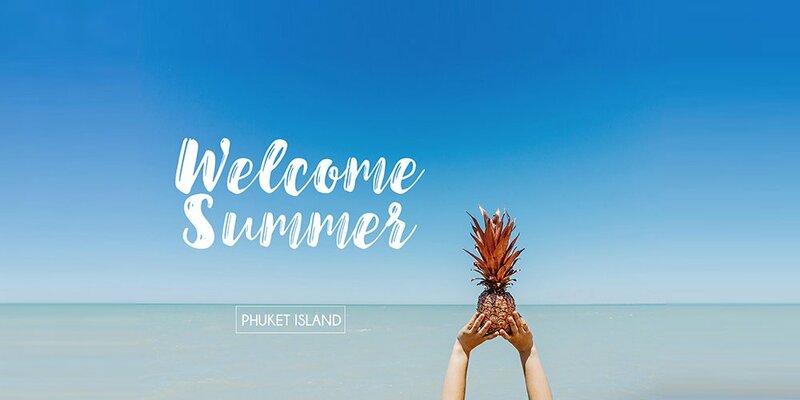 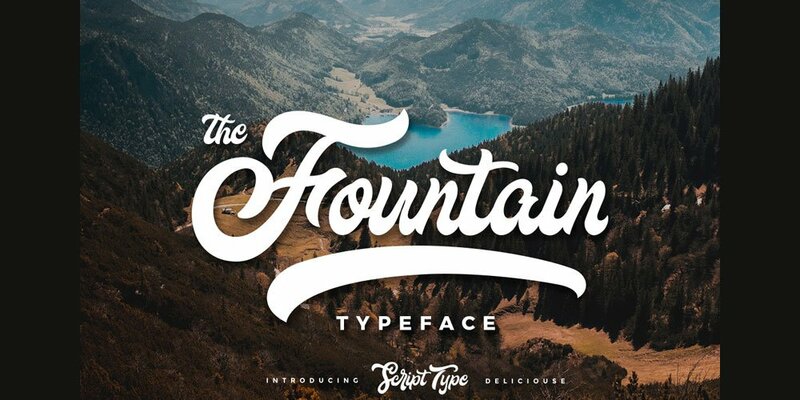 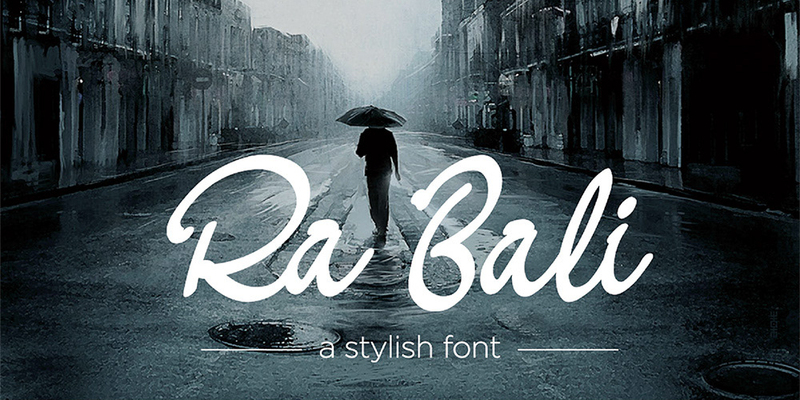 this beautiful font can also use for designs which need a personal touch to it. 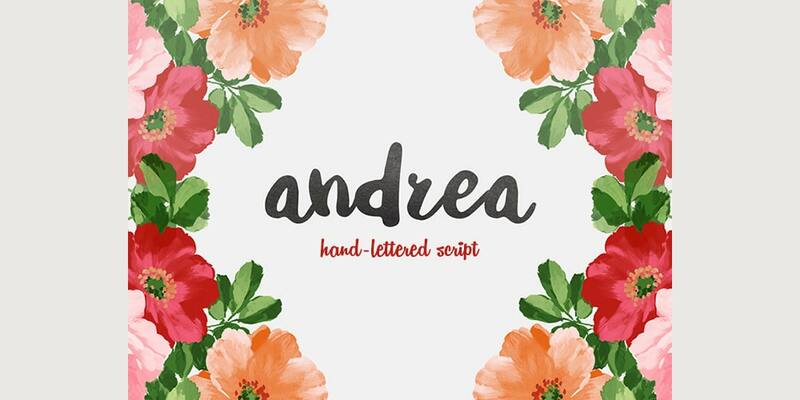 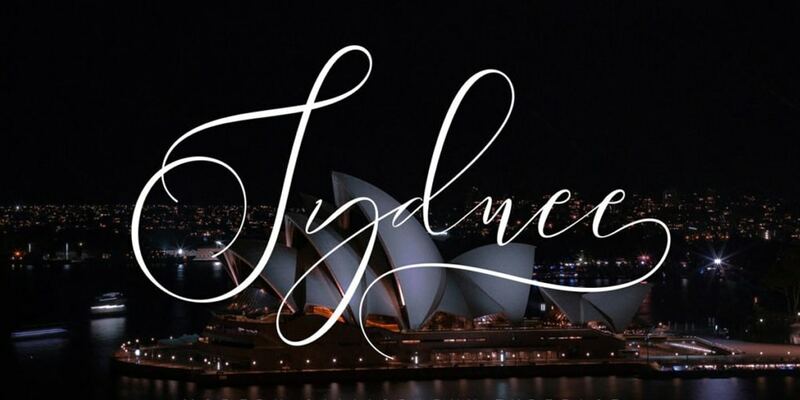 A signature style Font ideal for wedding invitations romantic letters and banners. 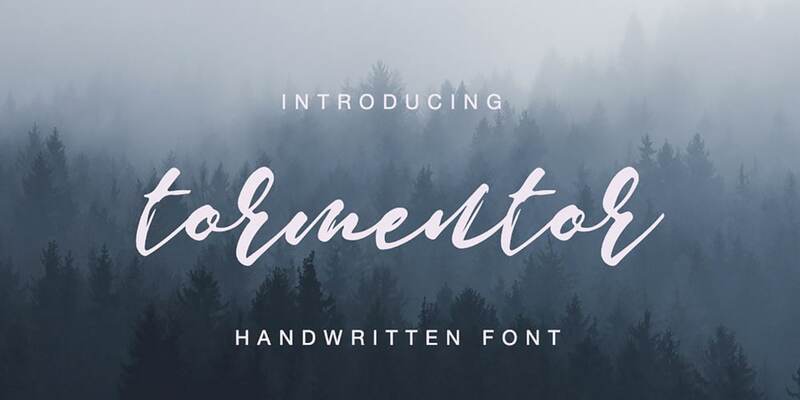 You might have seen this style of handwriting for many people, it looks so original. 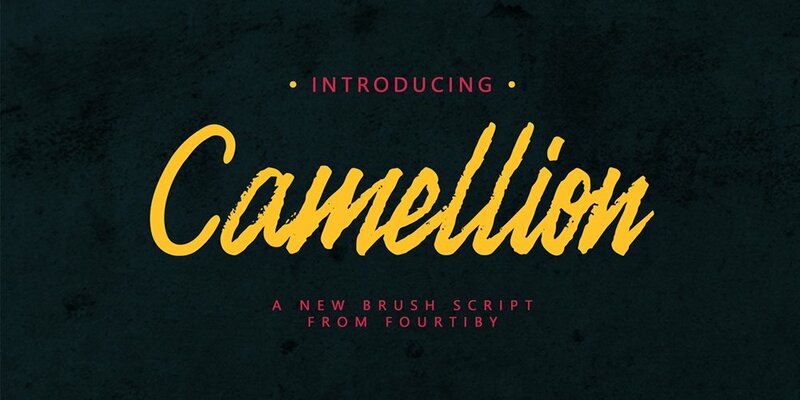 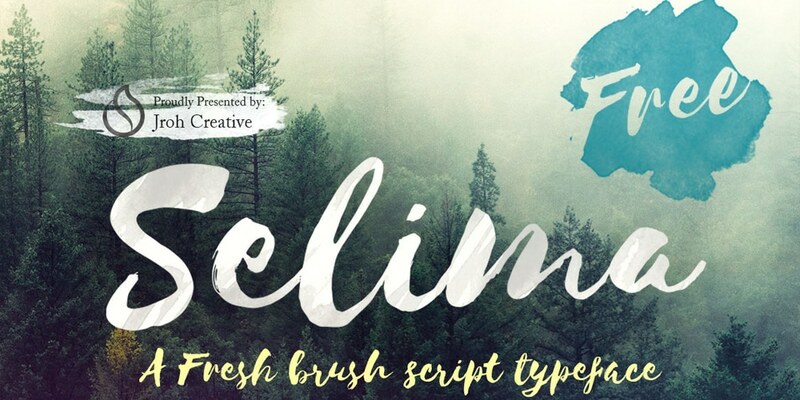 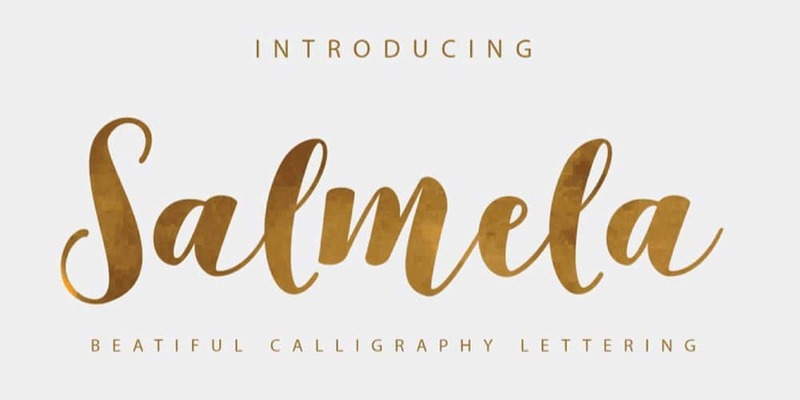 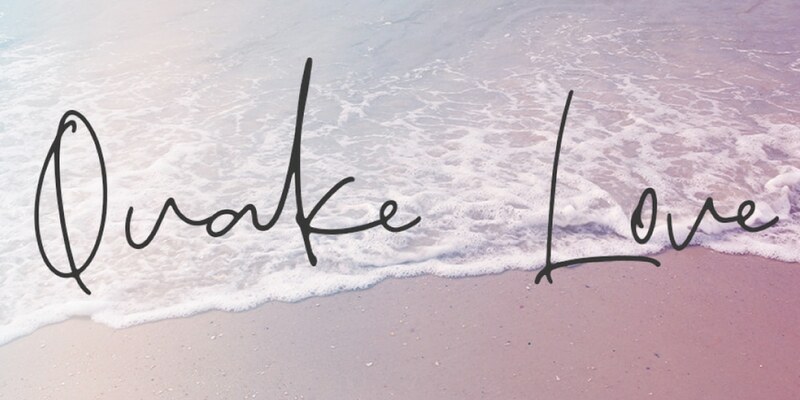 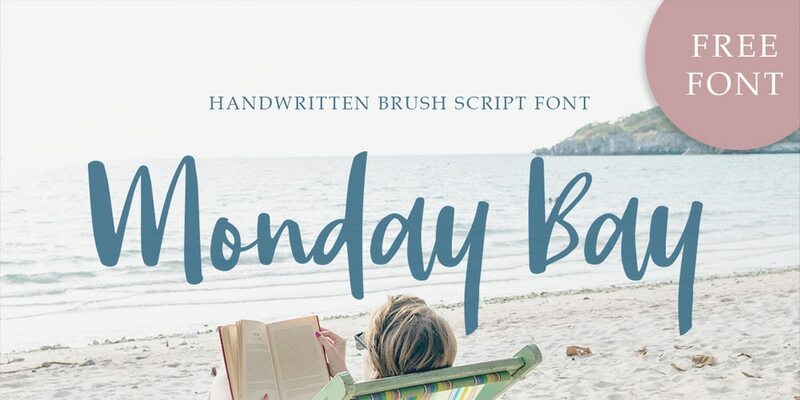 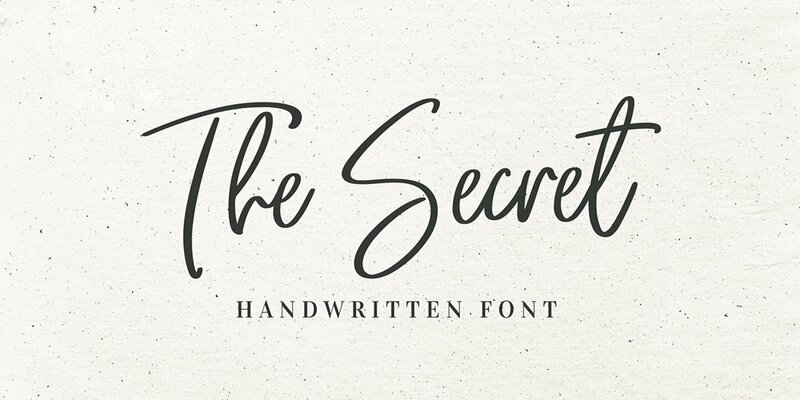 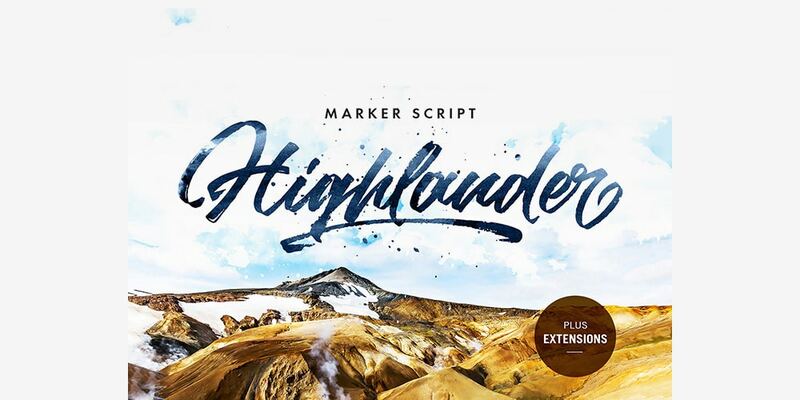 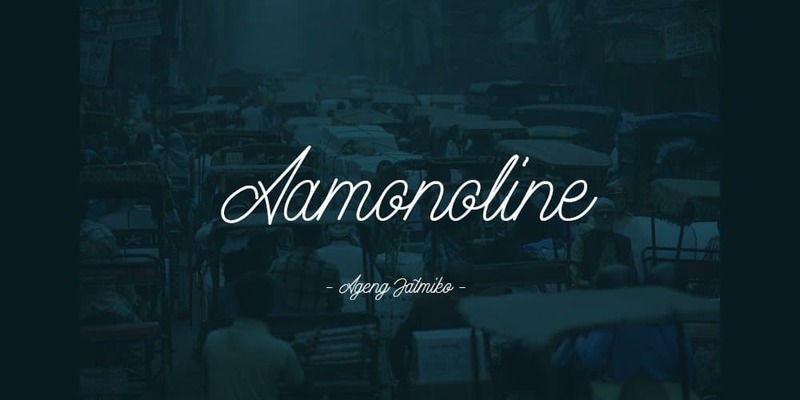 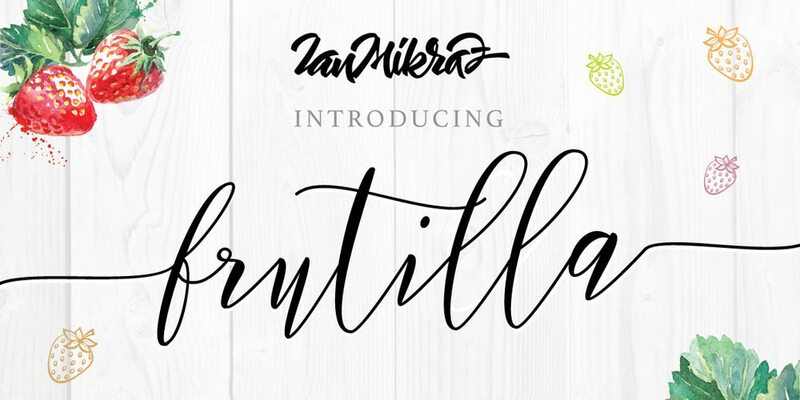 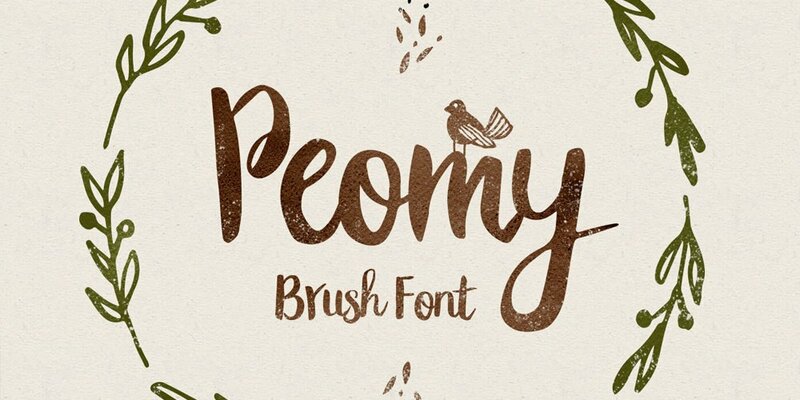 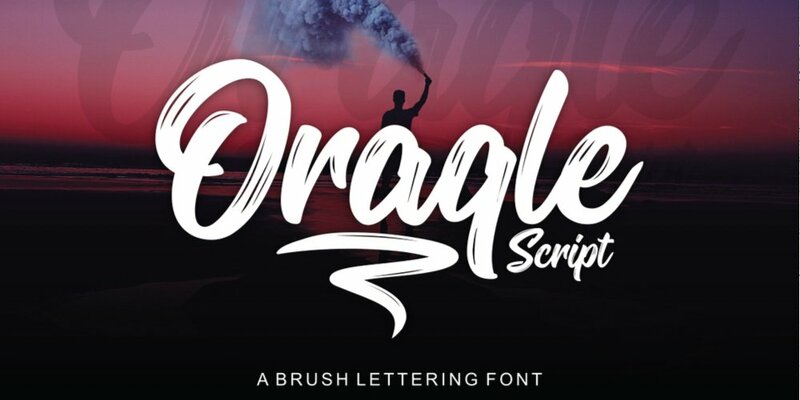 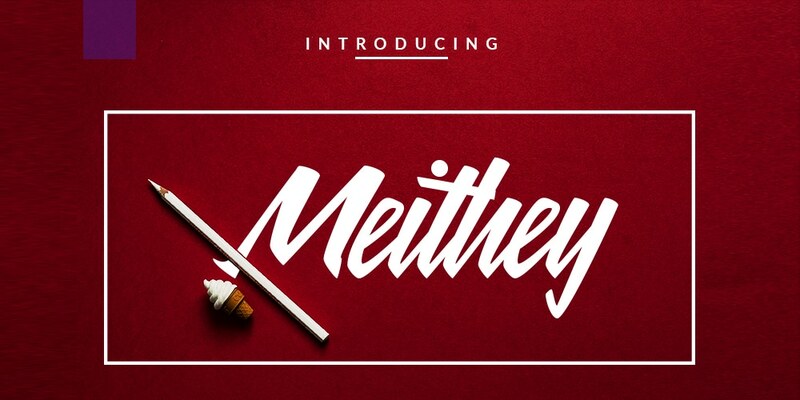 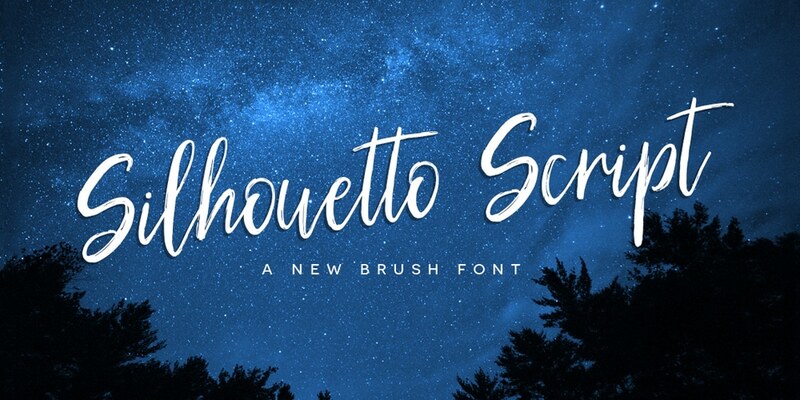 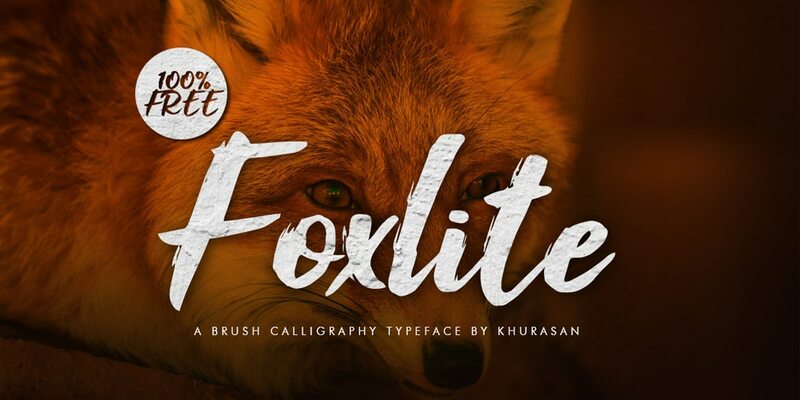 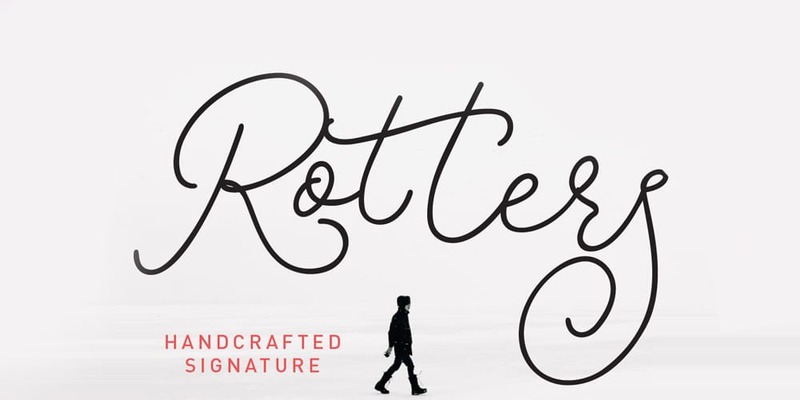 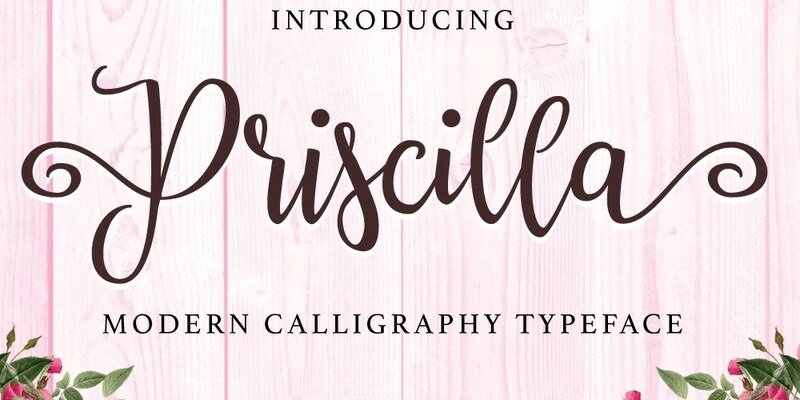 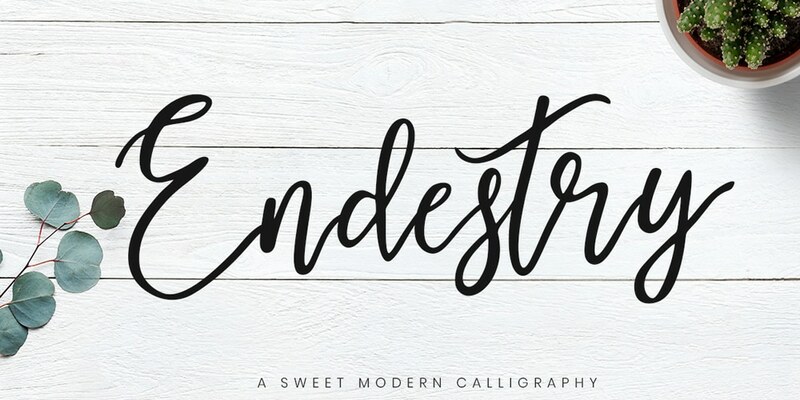 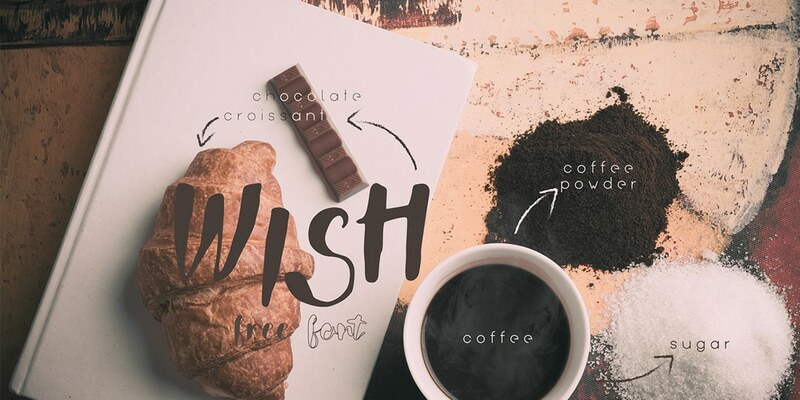 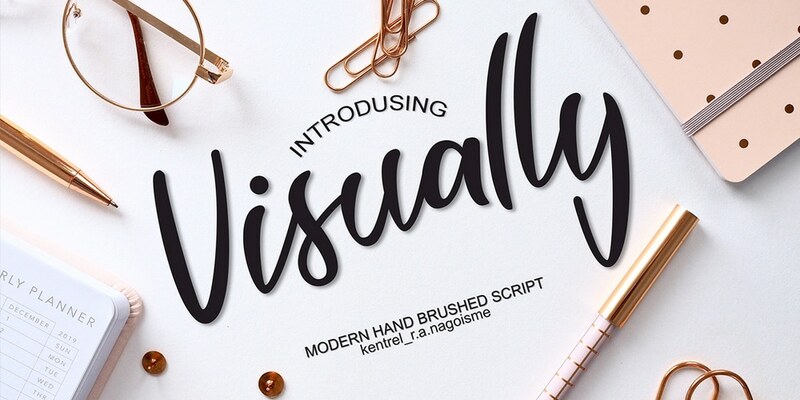 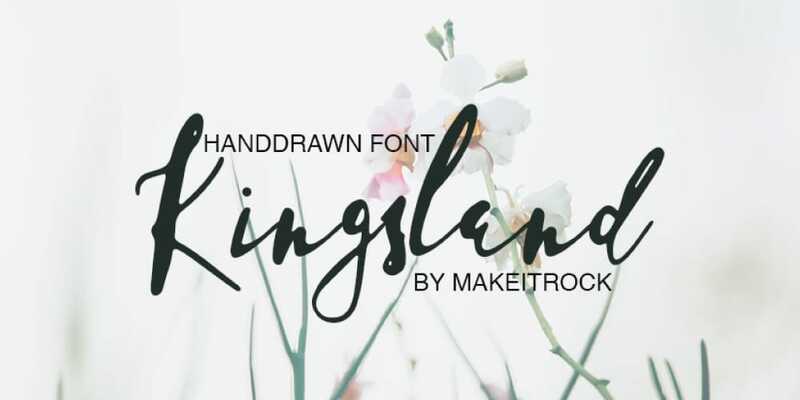 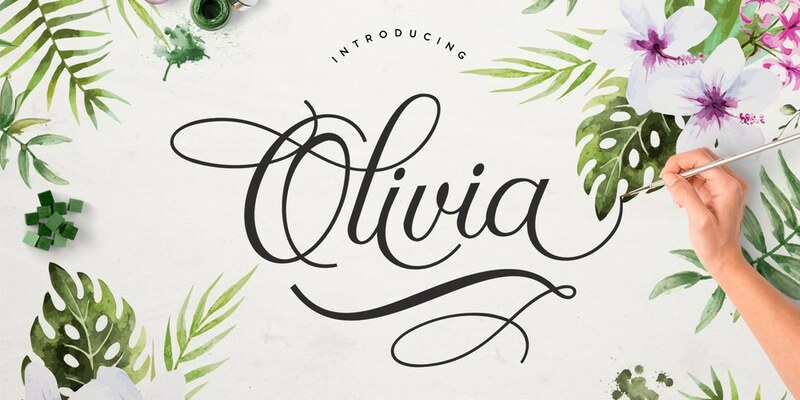 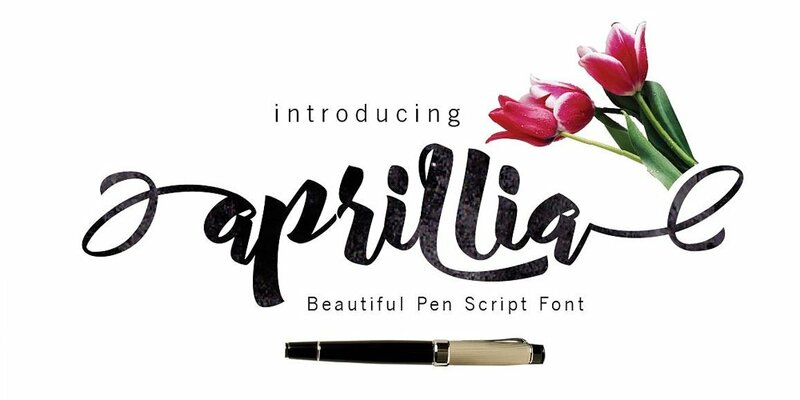 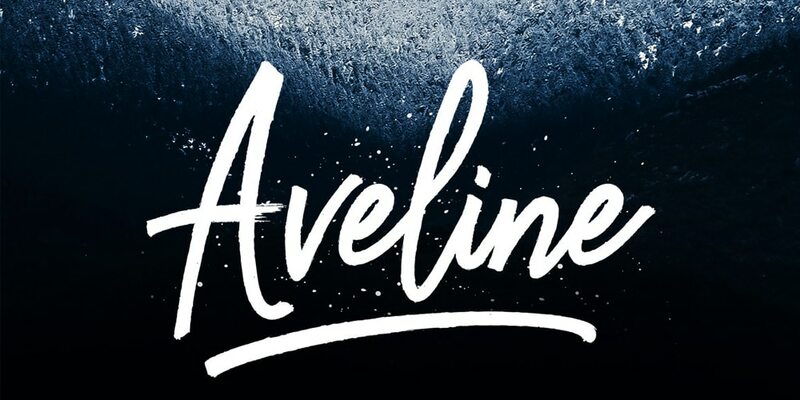 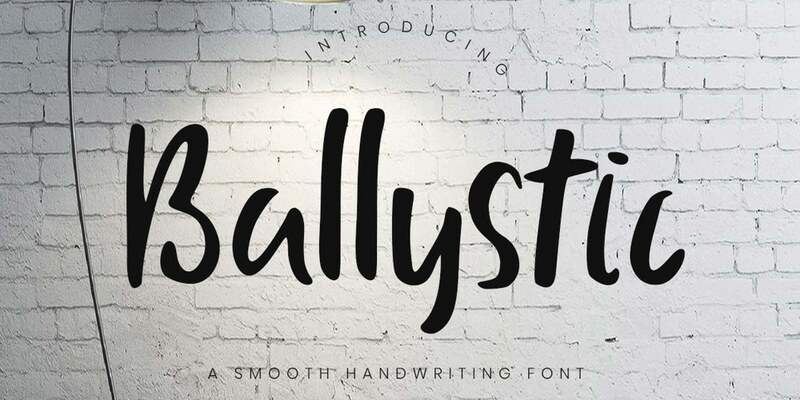 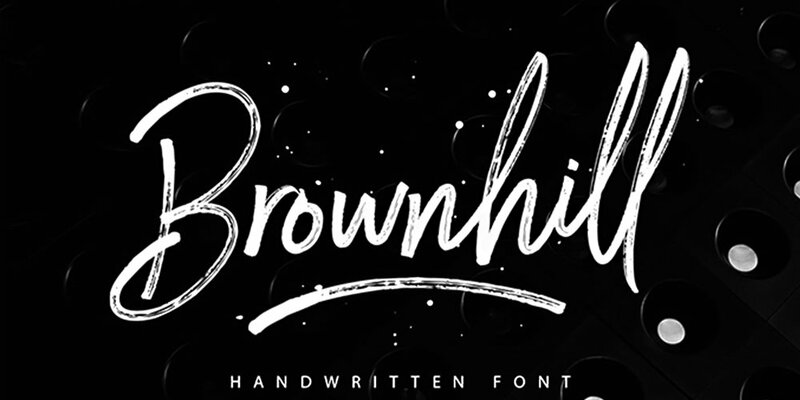 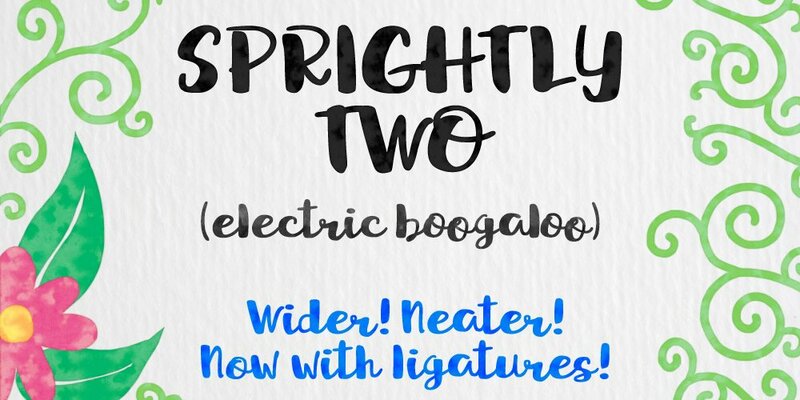 A premium quality brush script font. 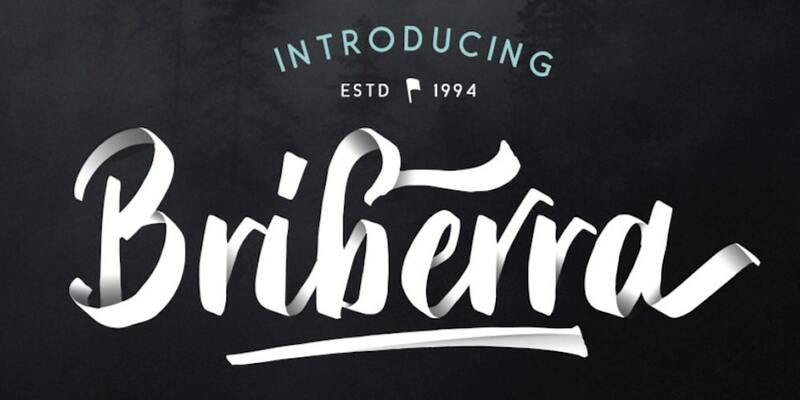 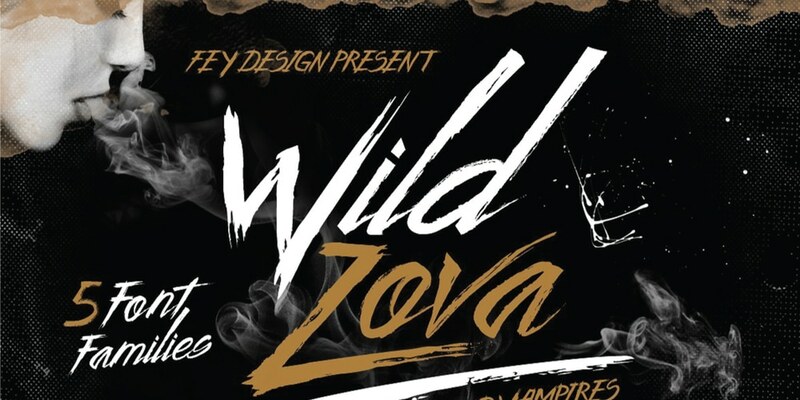 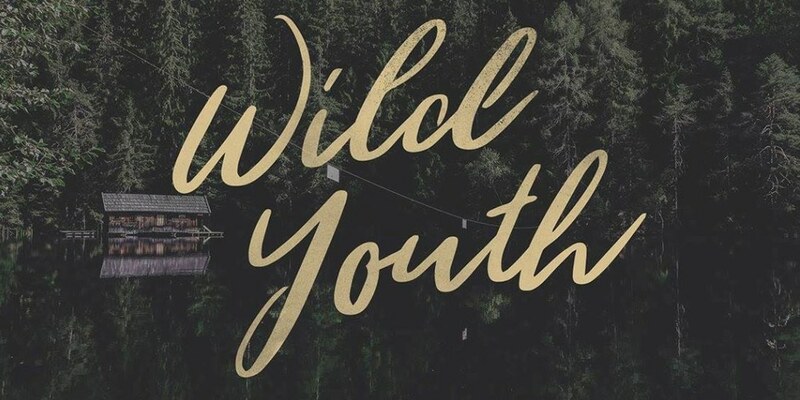 it’s very stylish, modern, natural brush stroke font. 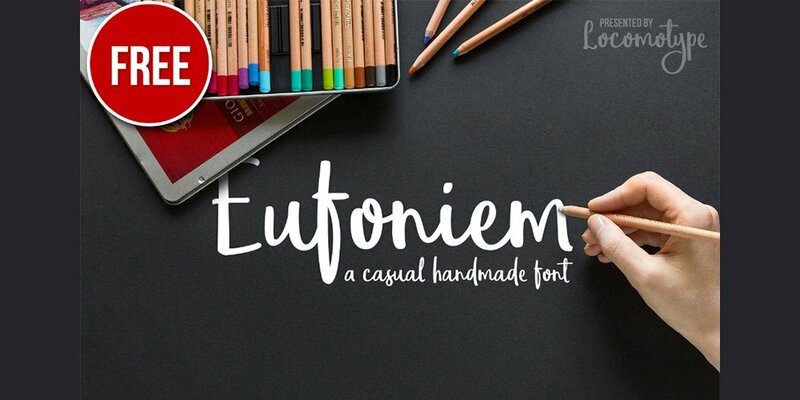 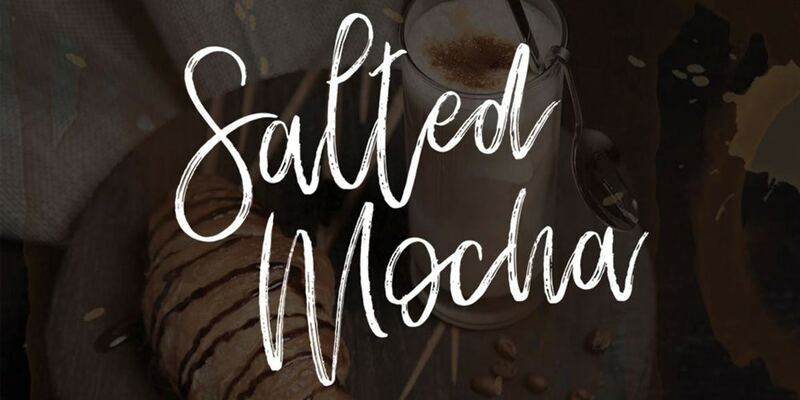 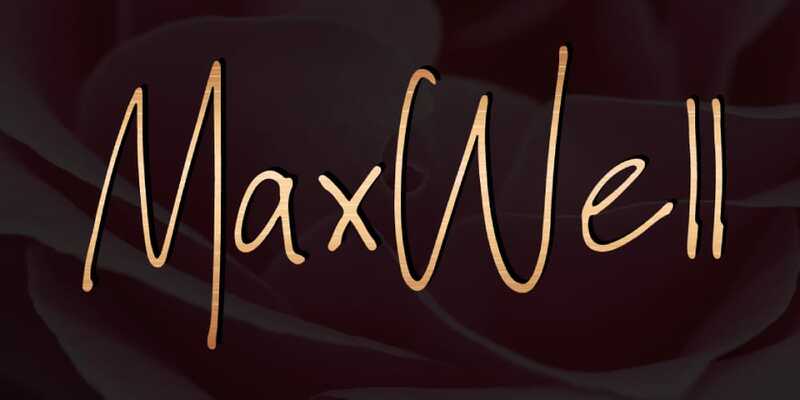 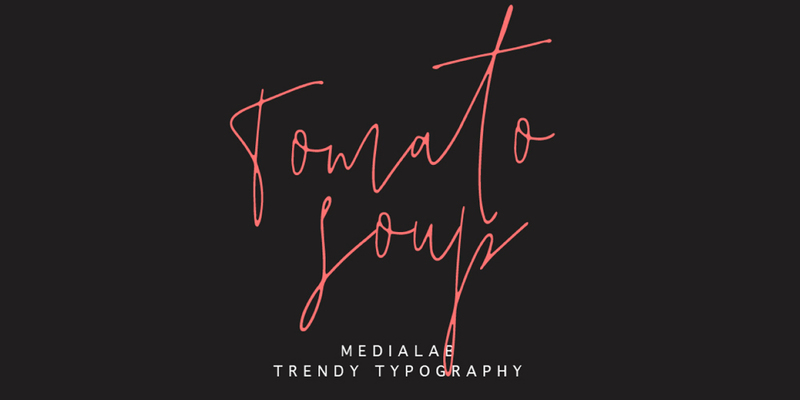 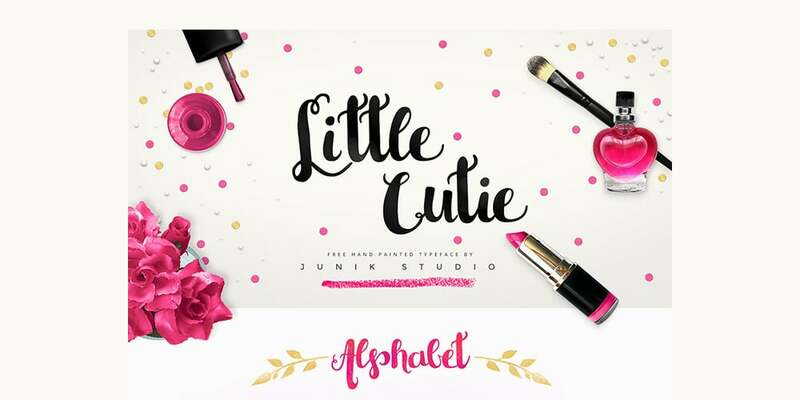 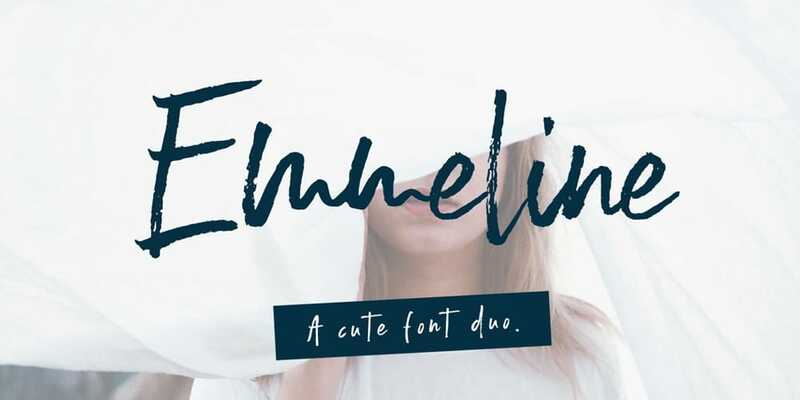 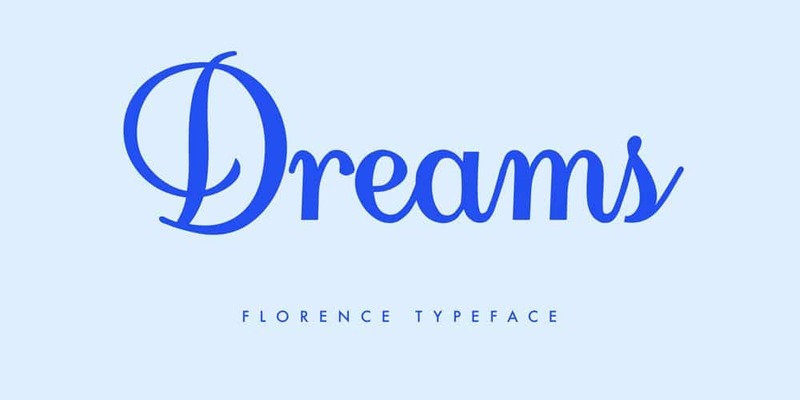 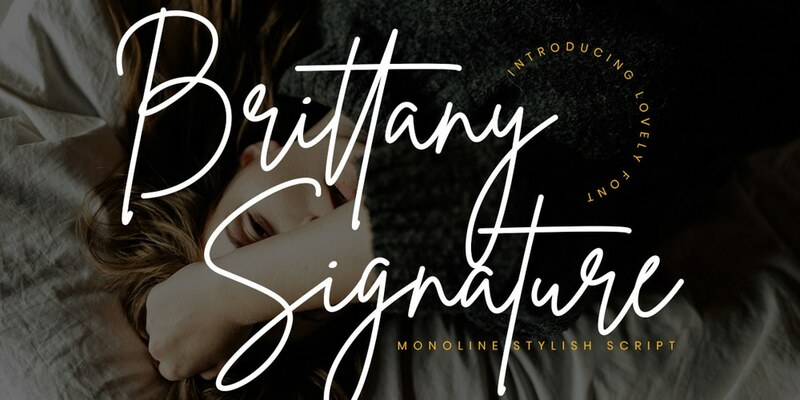 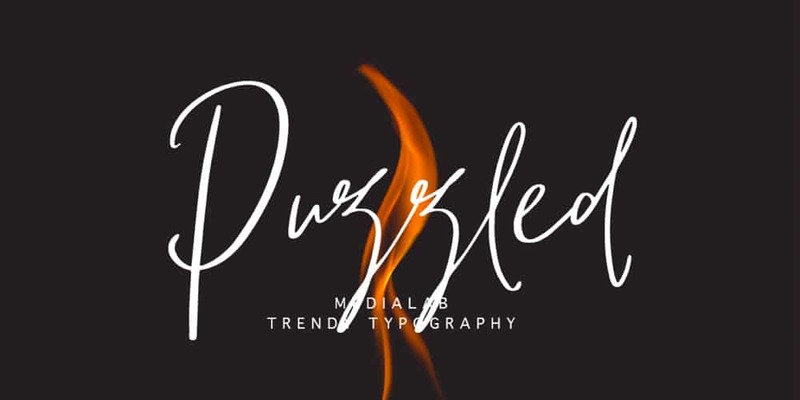 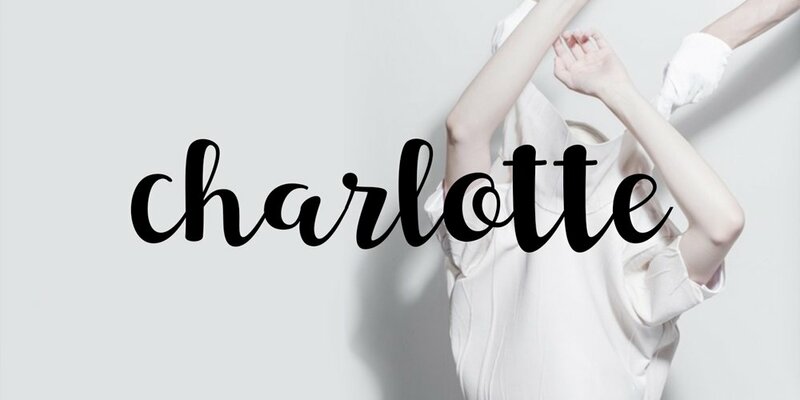 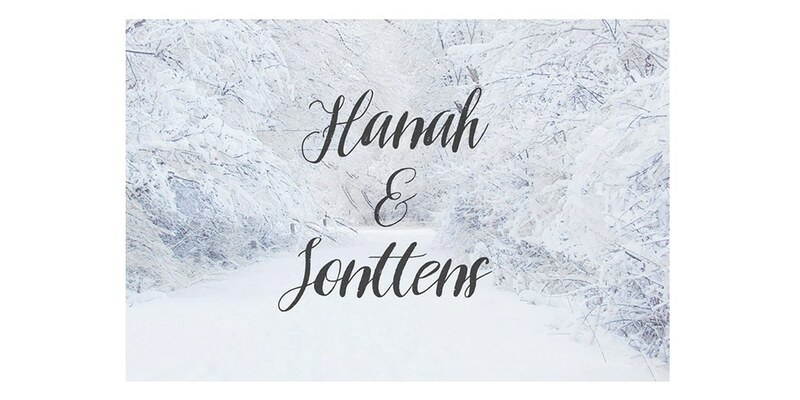 This font is ideal for the fashion industry, advertisements, food pack designs, etc… this font has two formats TIFF and WOF which makes it ideal for web designing. 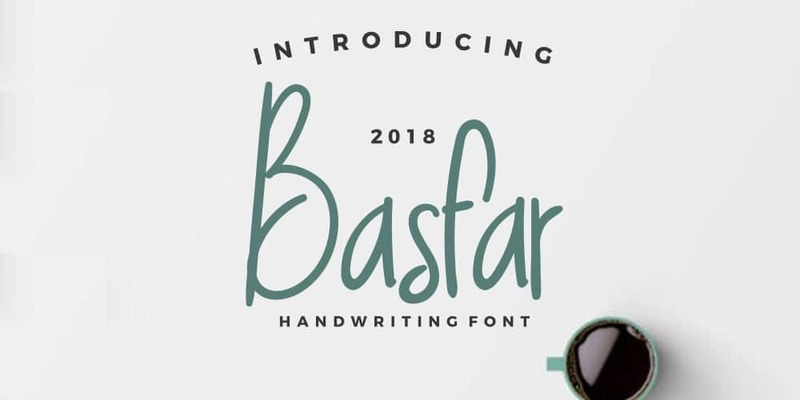 Basfar is a simple handwritten font, the shapes of the letters are looking amazing. 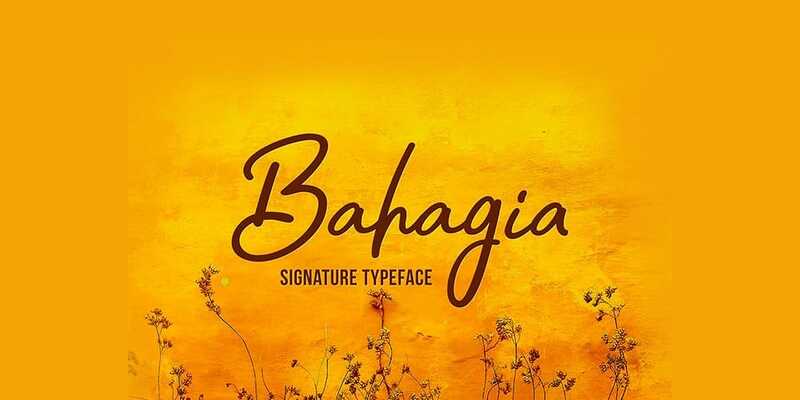 it has nature touch to it which makes it ideal for organic, nature related designs. 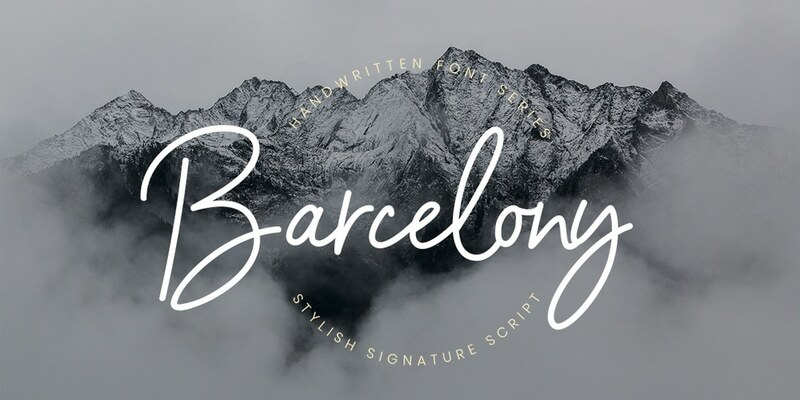 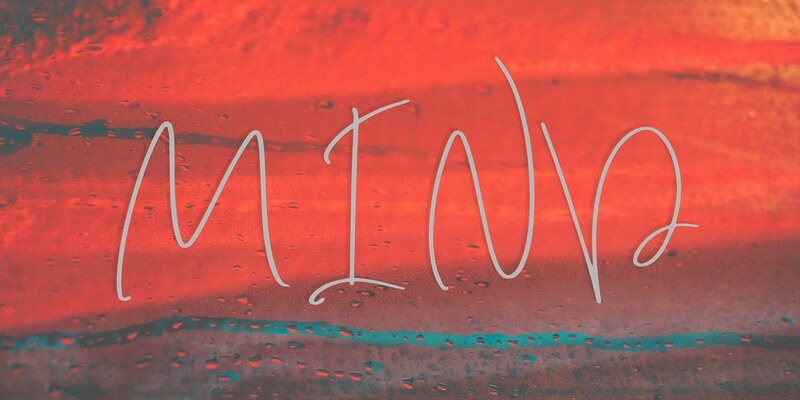 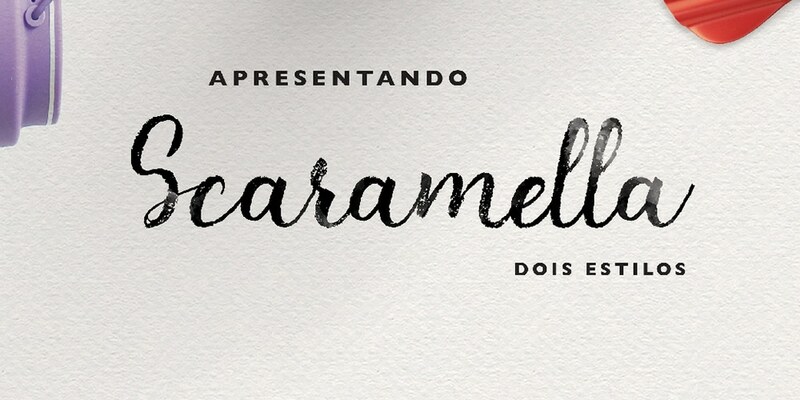 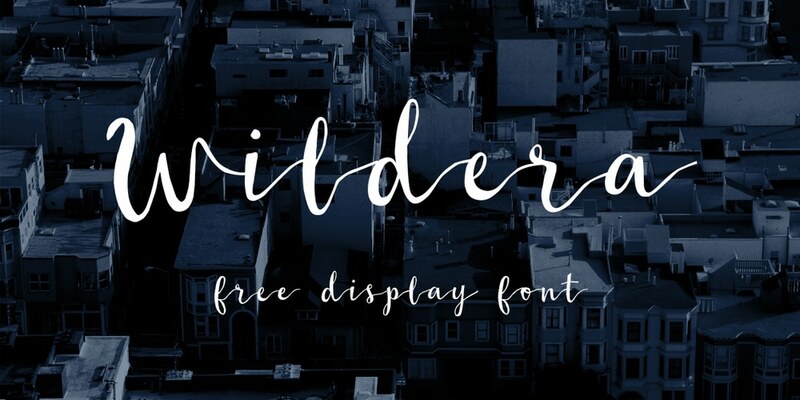 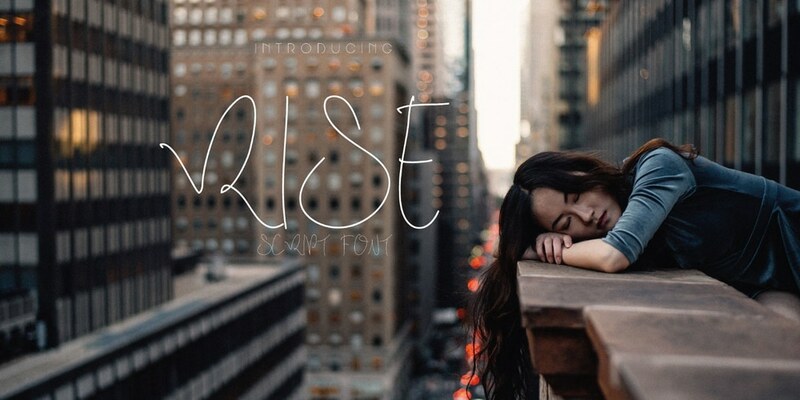 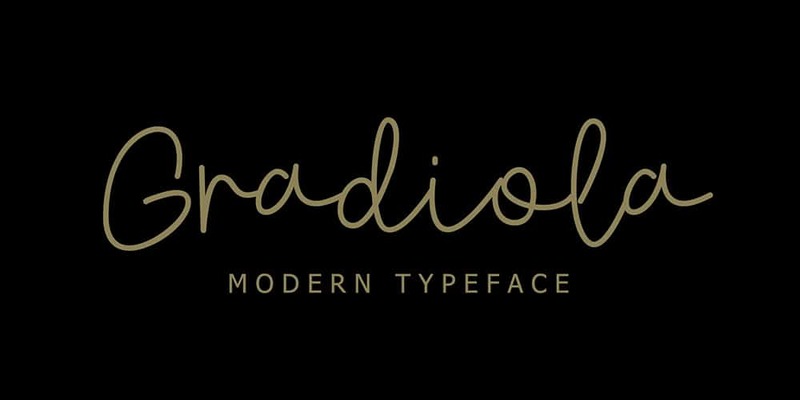 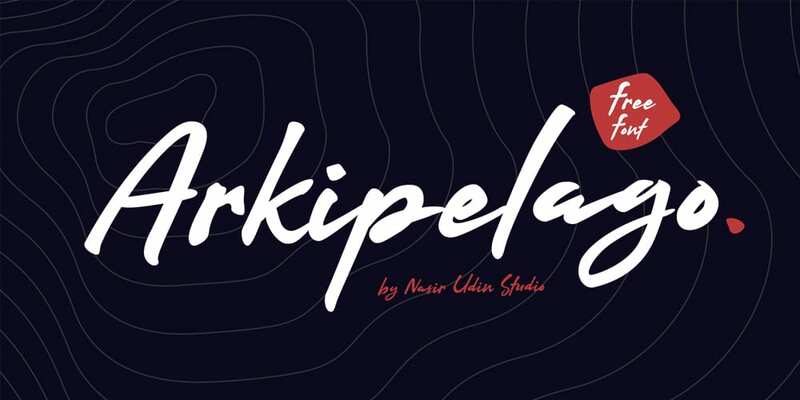 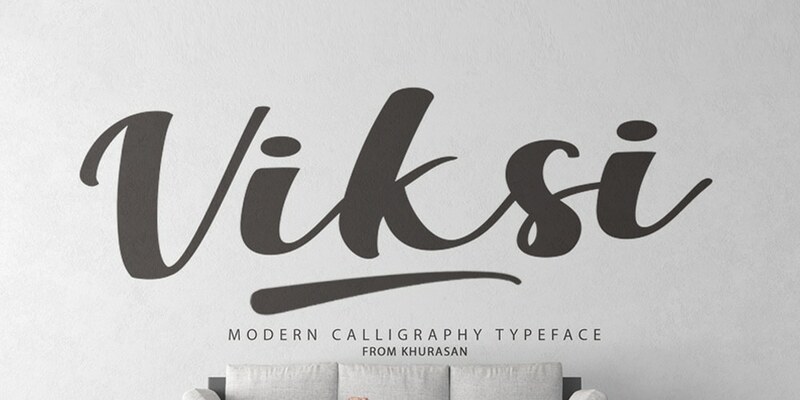 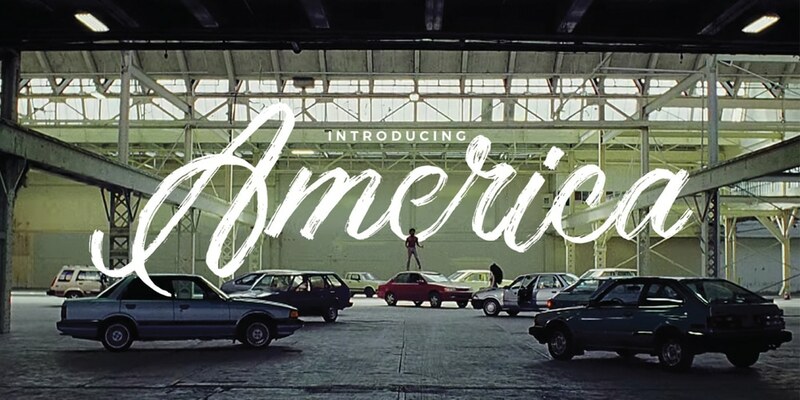 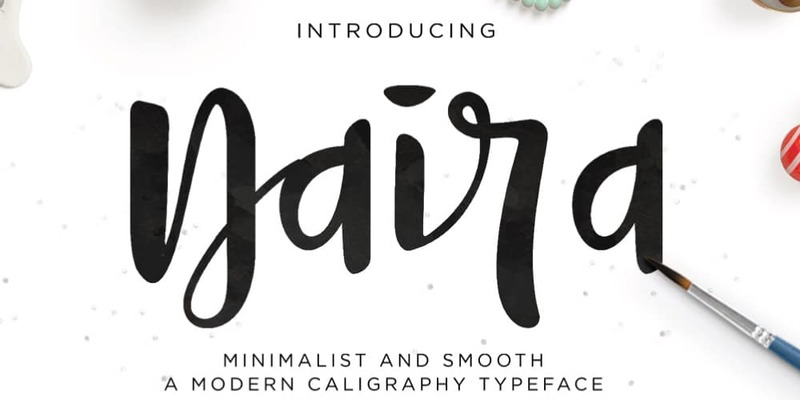 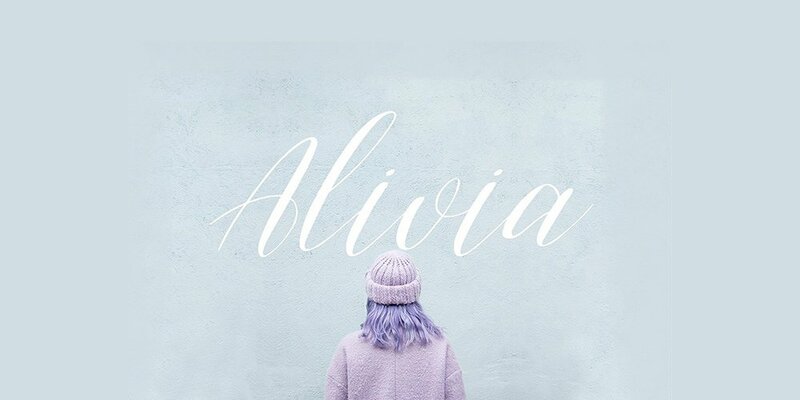 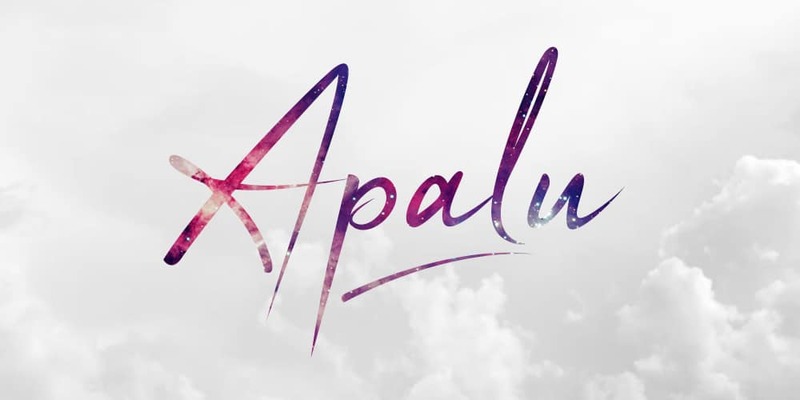 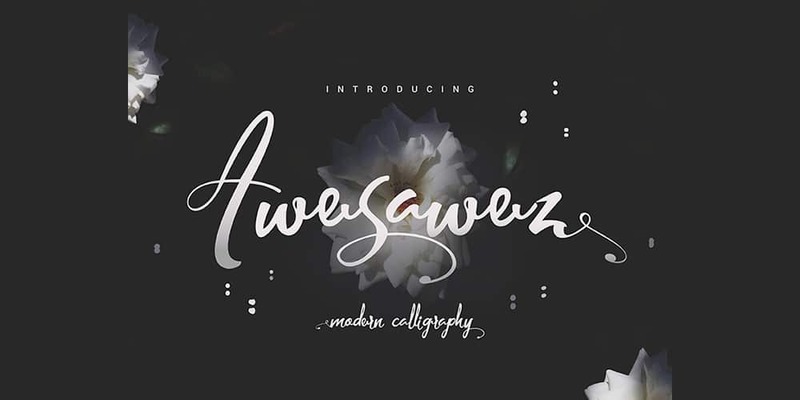 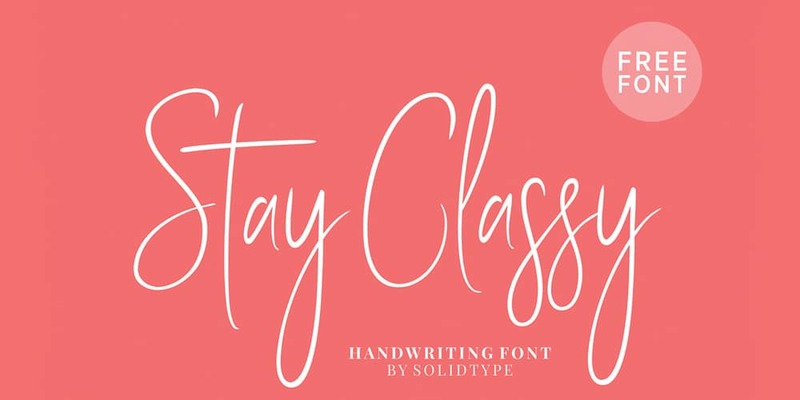 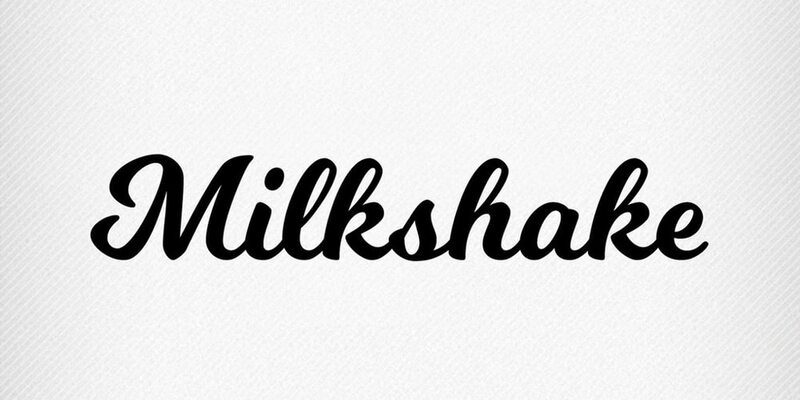 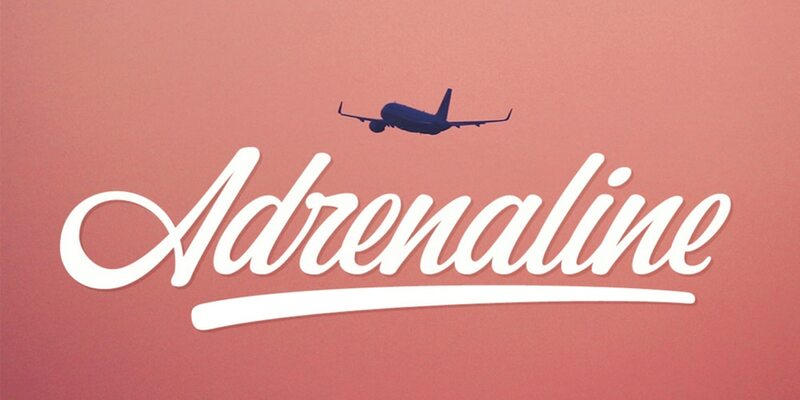 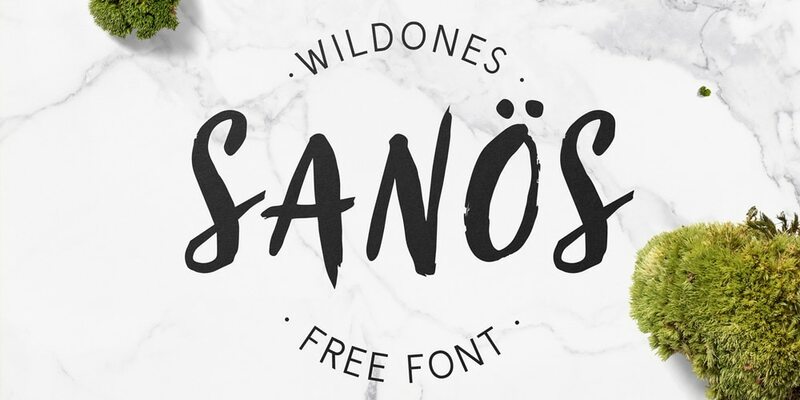 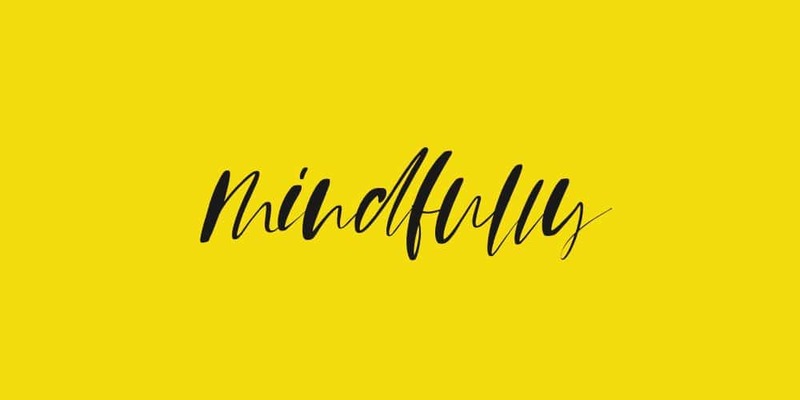 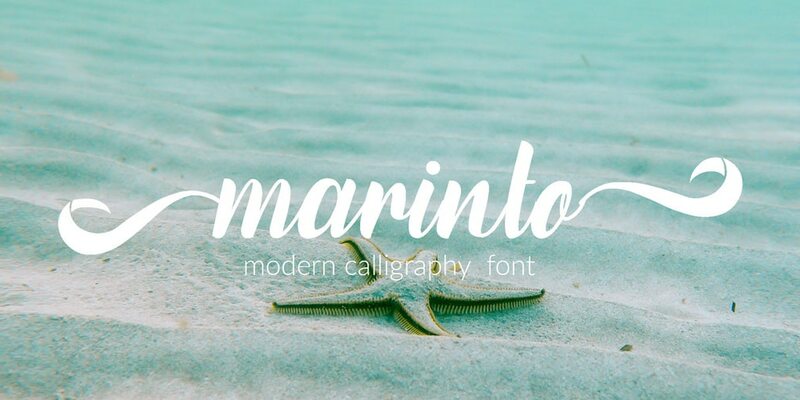 This font will look amazing in minimal style designs.